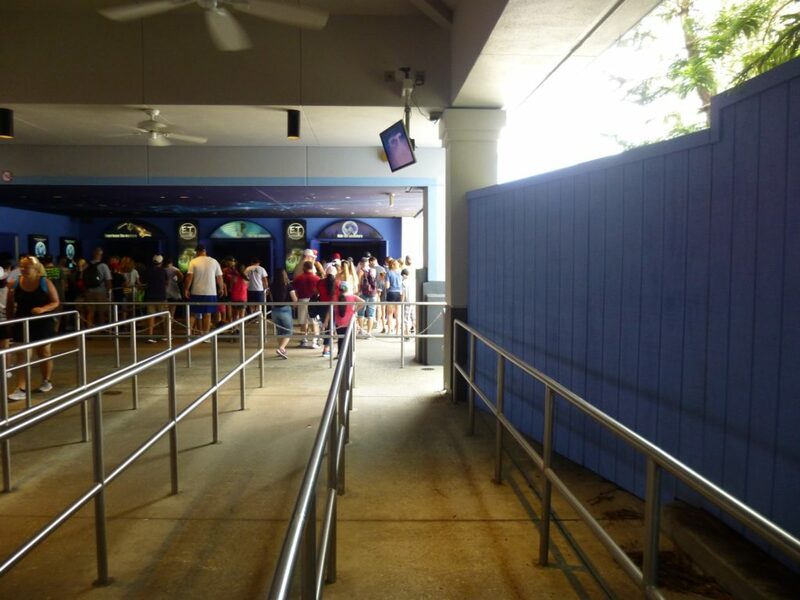 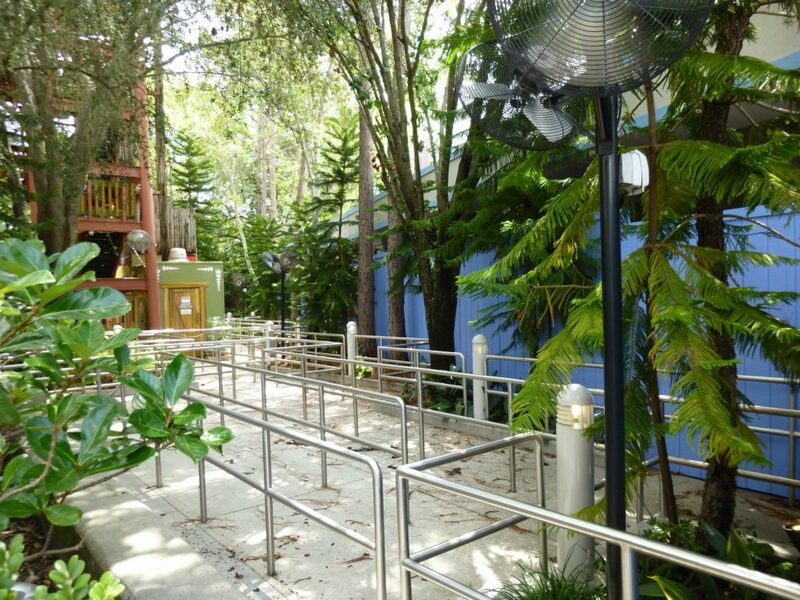 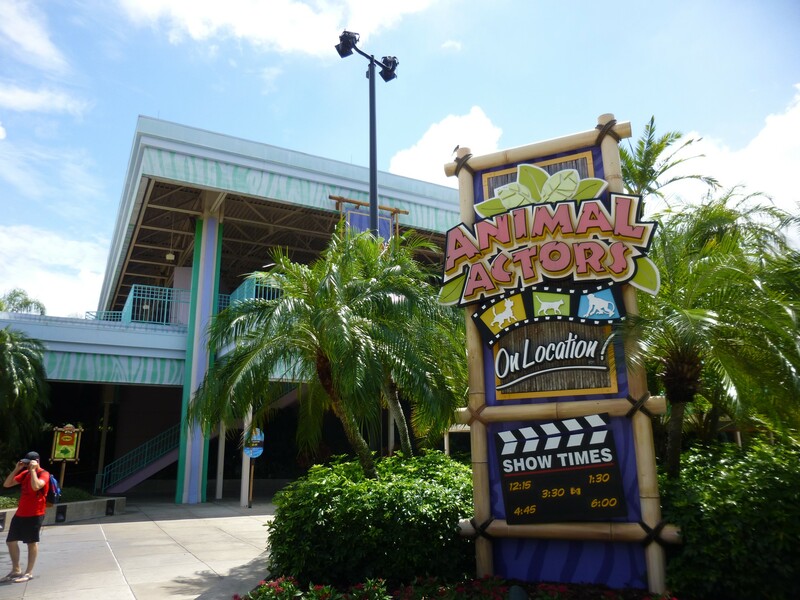 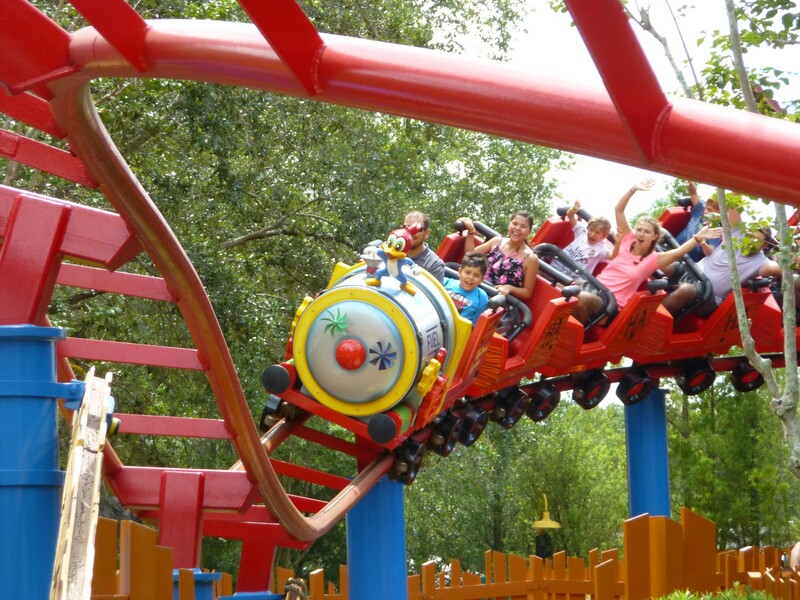 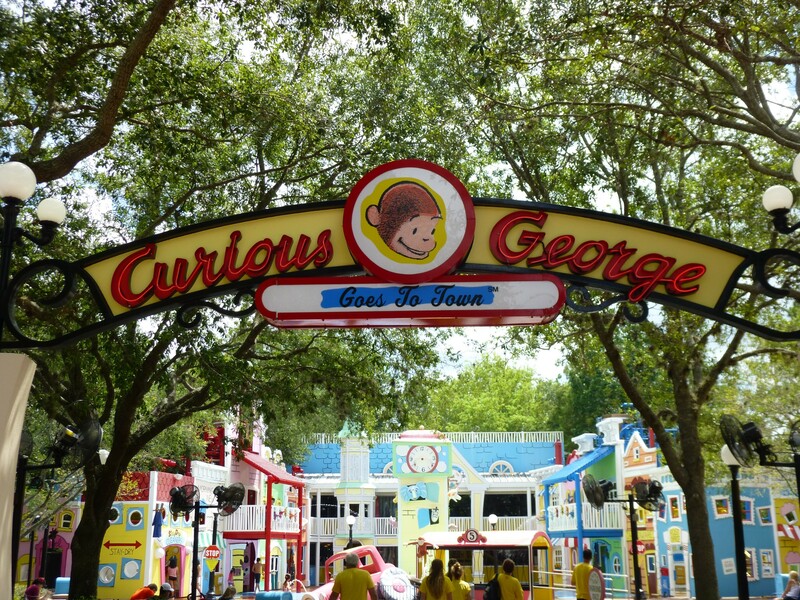 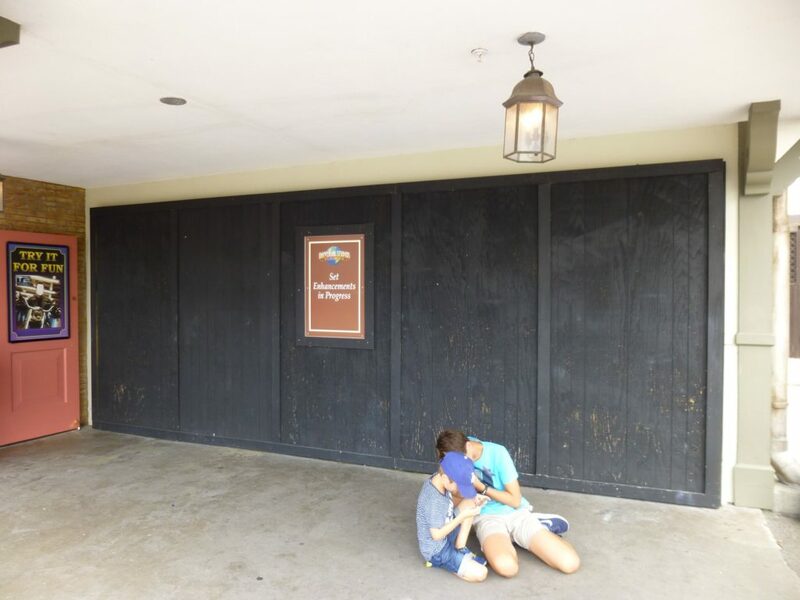 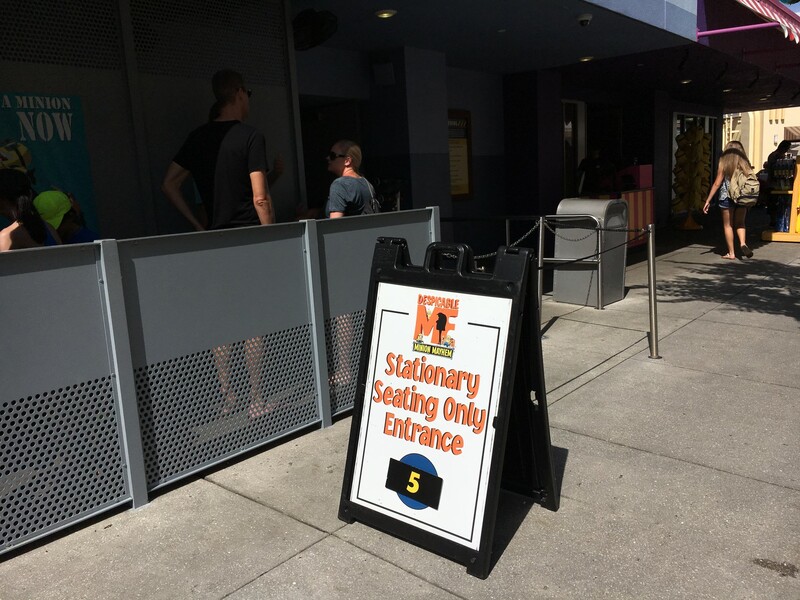 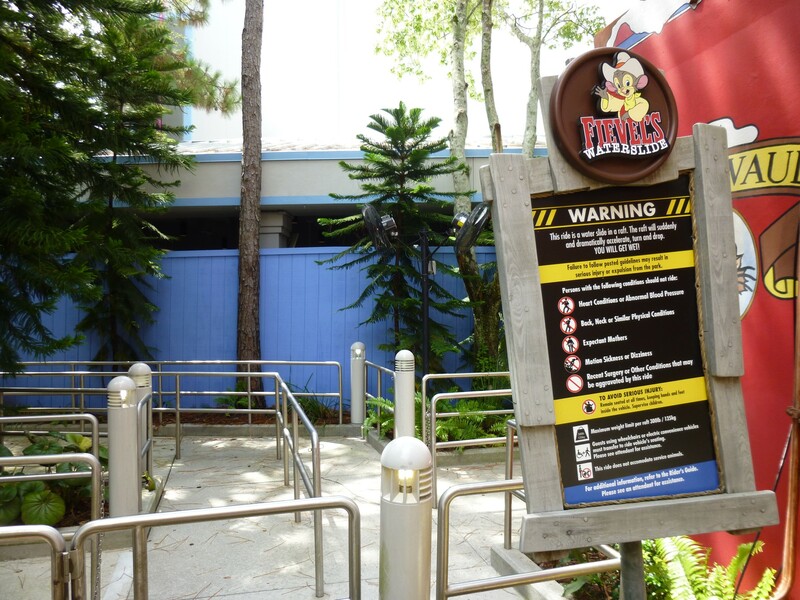 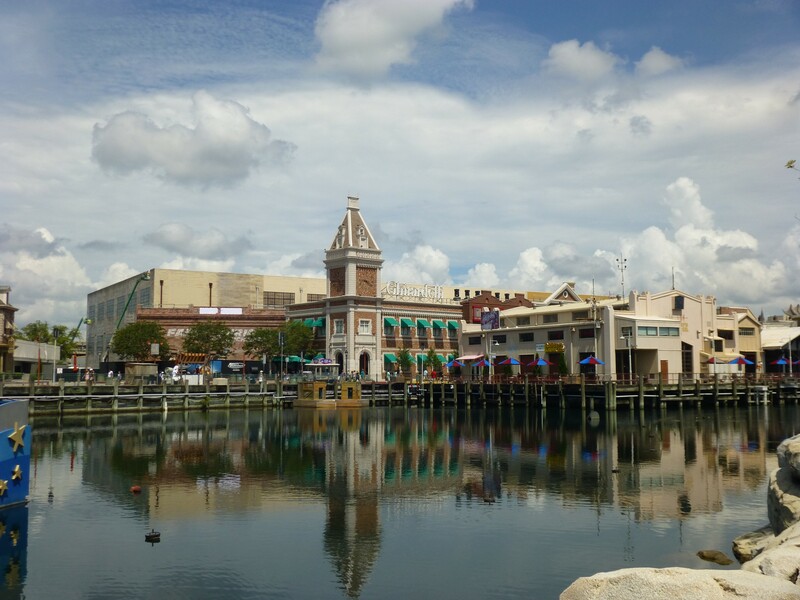 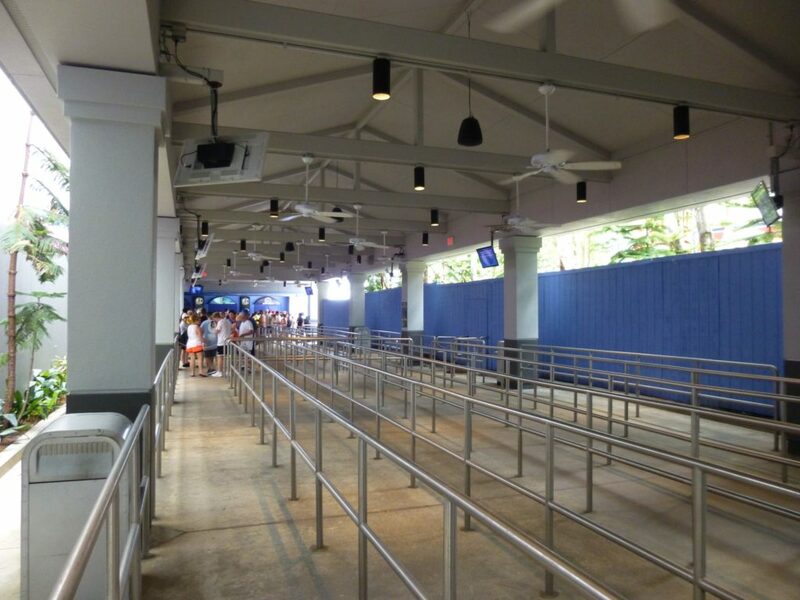 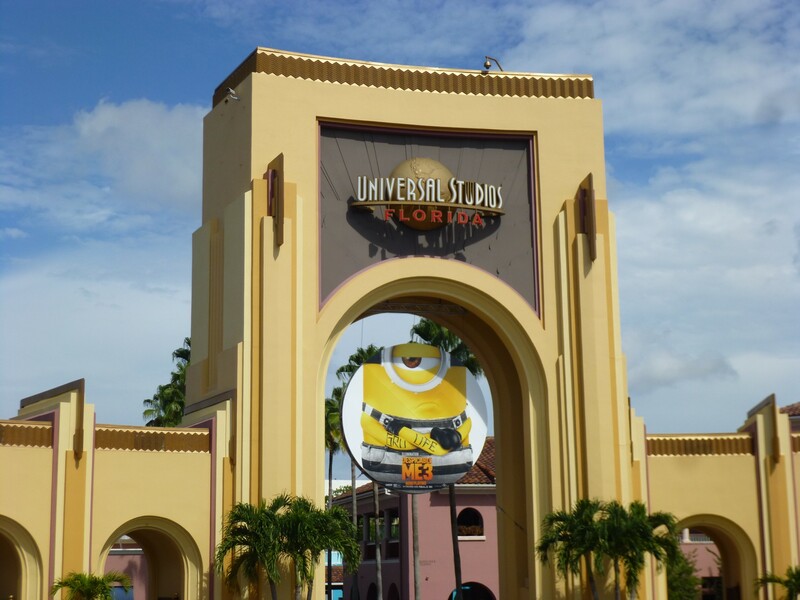 It’s time to check in on Universal Studios Florida! 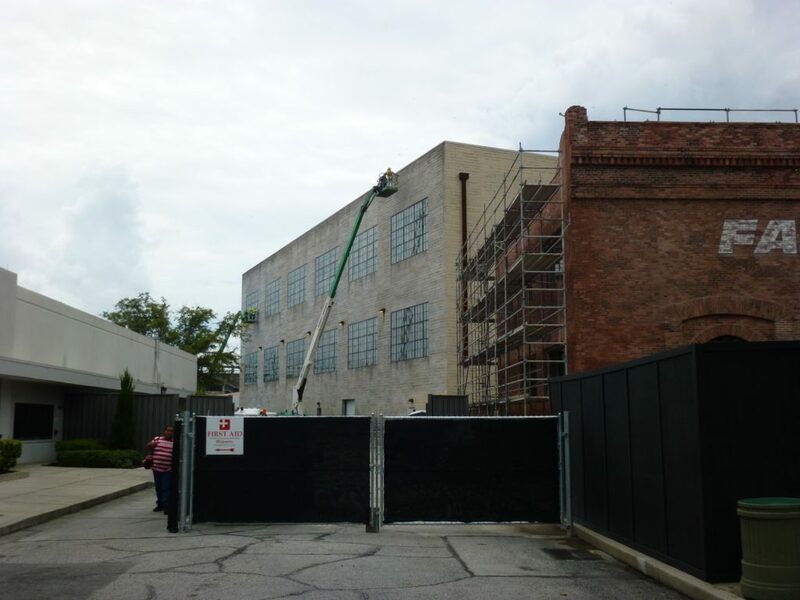 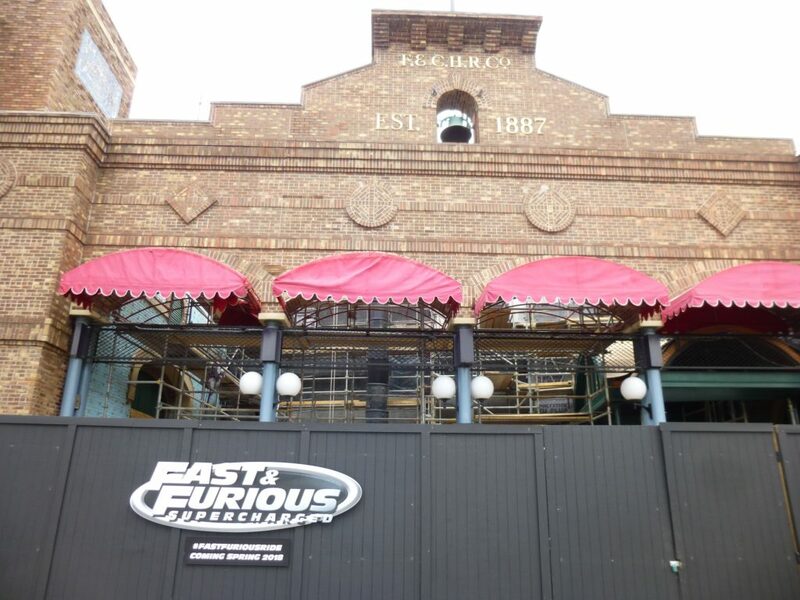 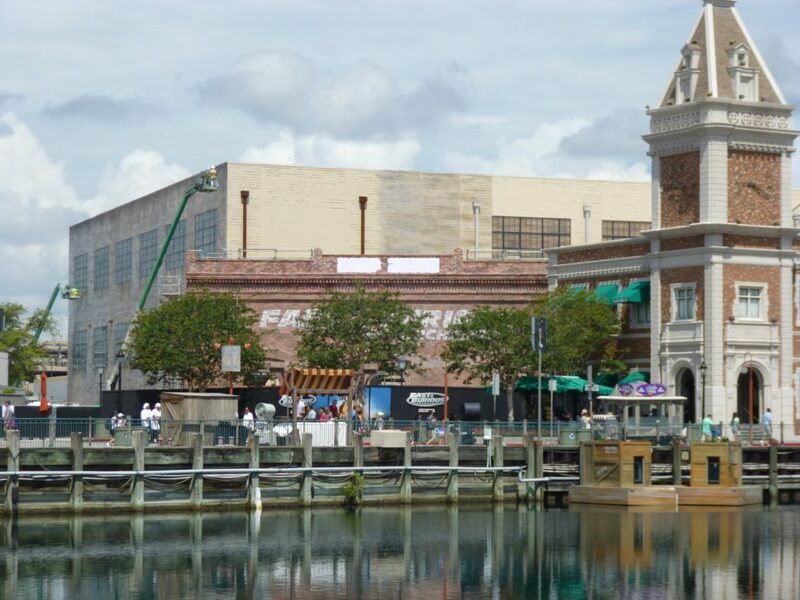 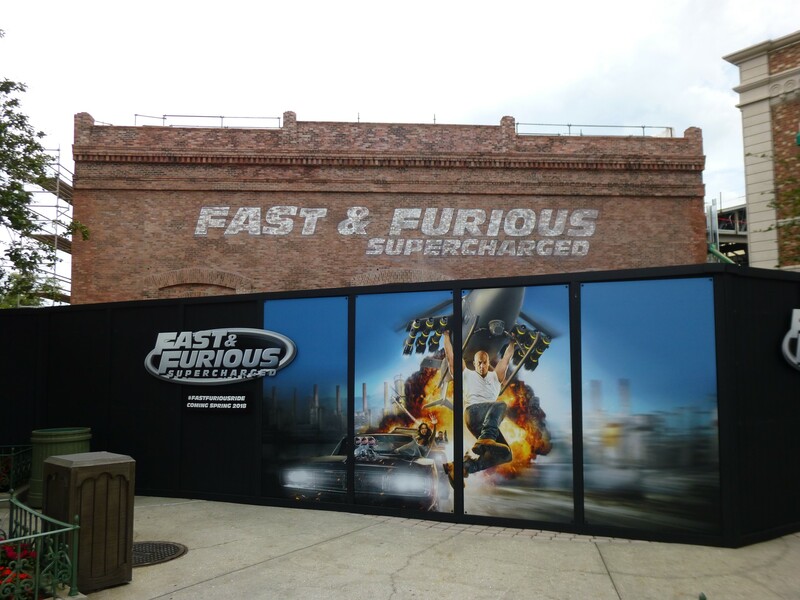 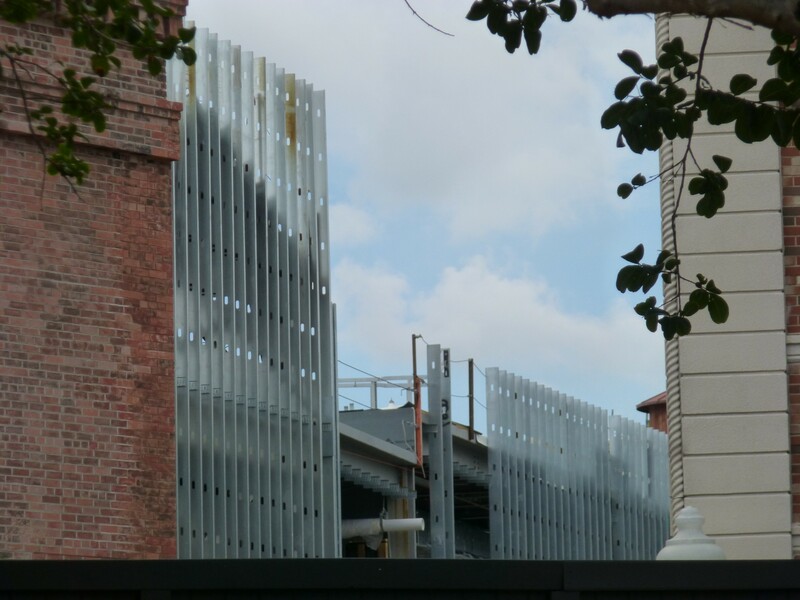 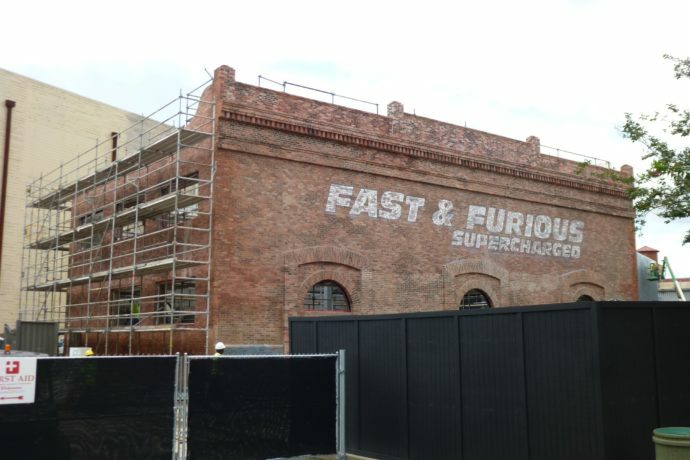 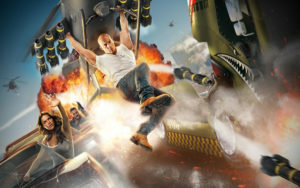 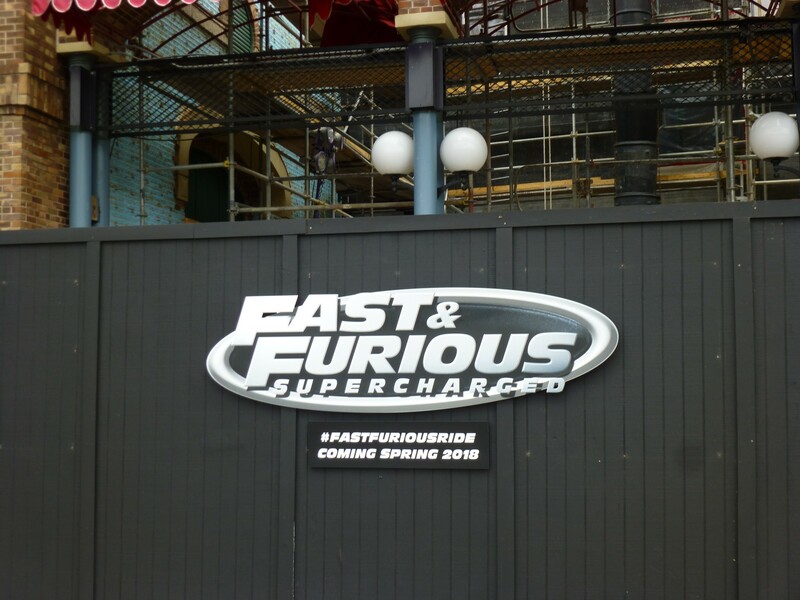 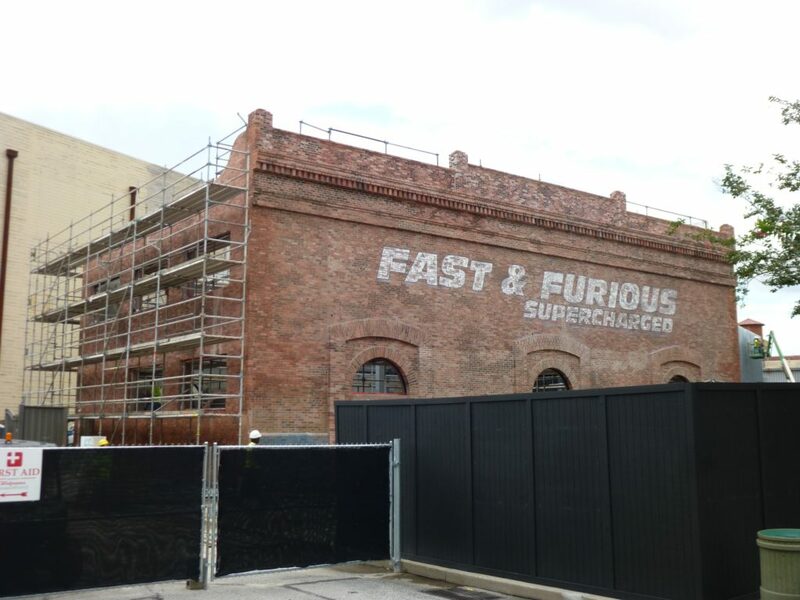 Fast & Furious Supercharged construction is still on pace for a Spring 2018 opening. 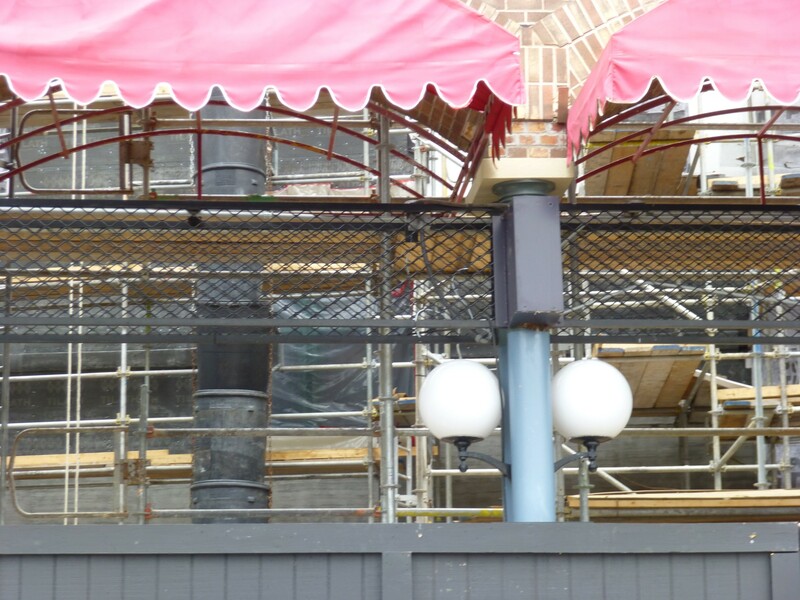 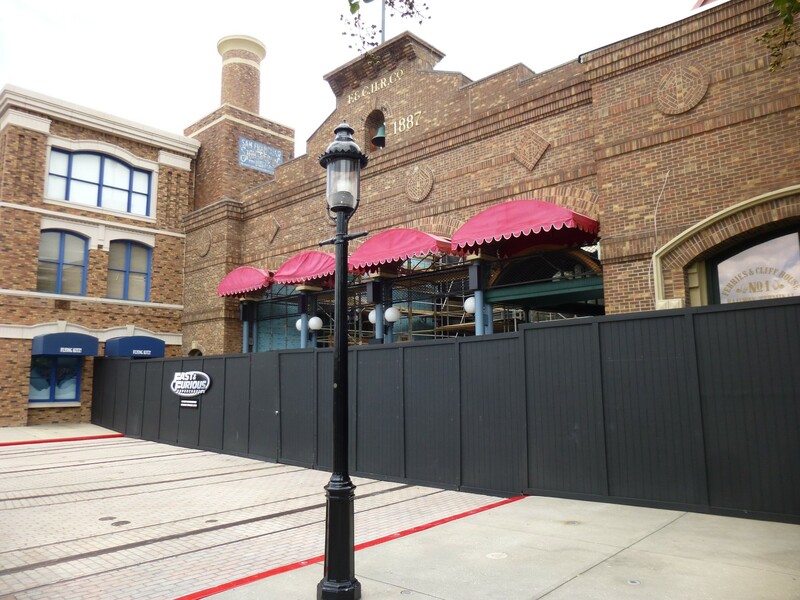 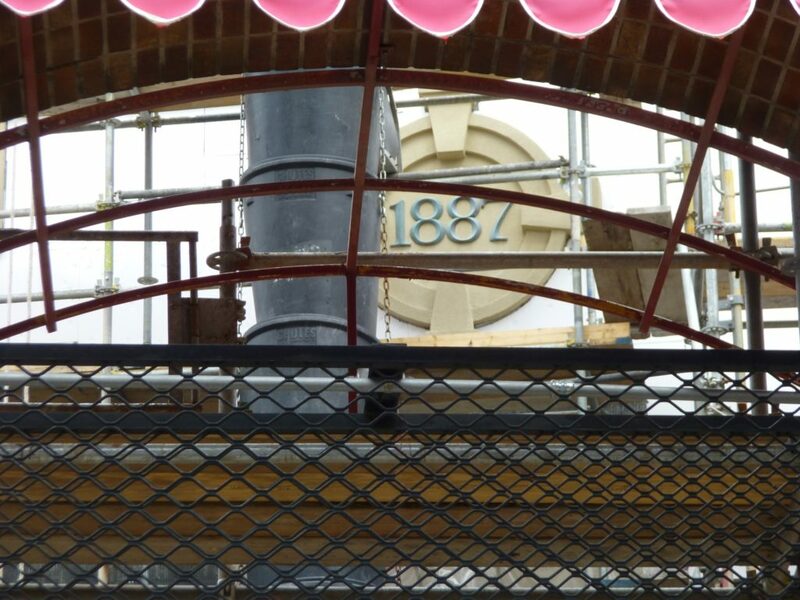 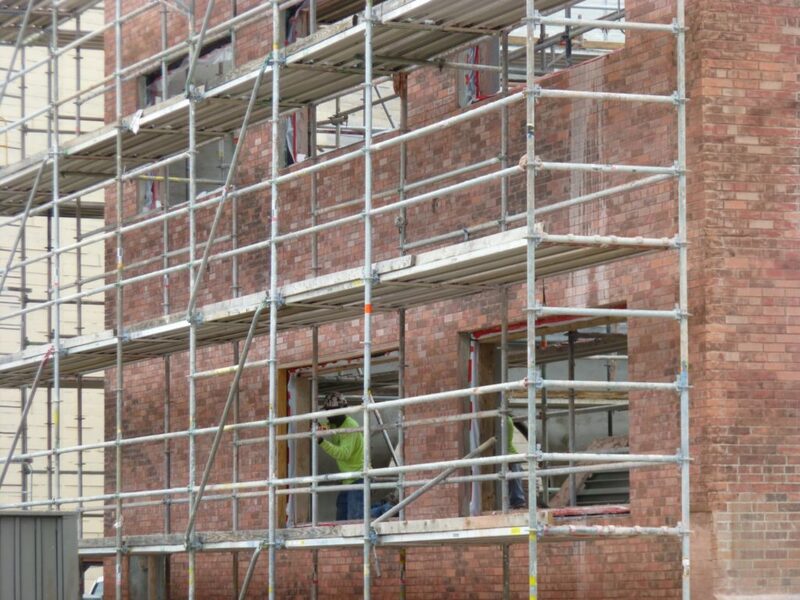 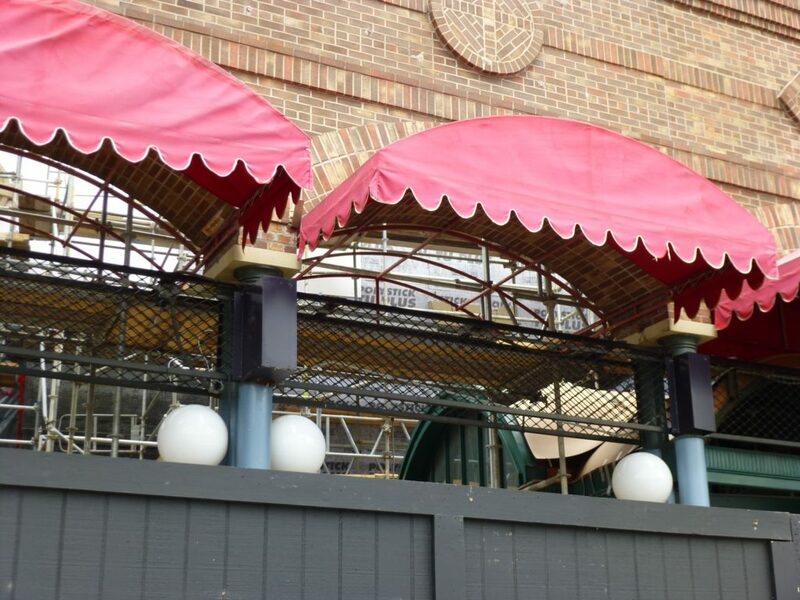 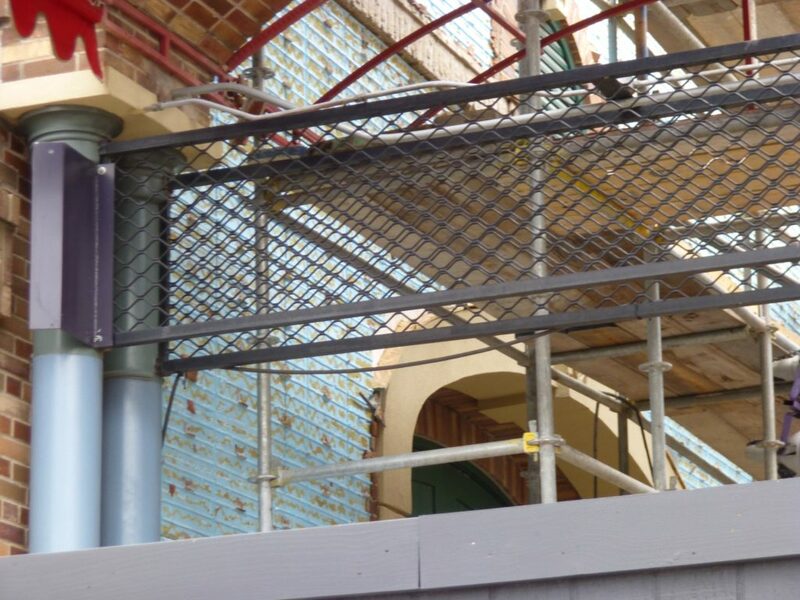 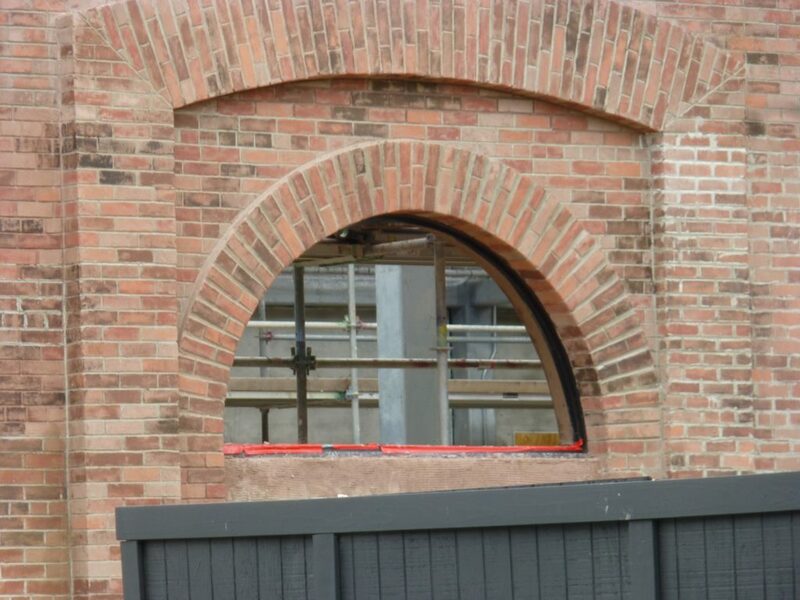 The queue building in front has received a red brickwork facade. Words have been painted onto the facade recently. 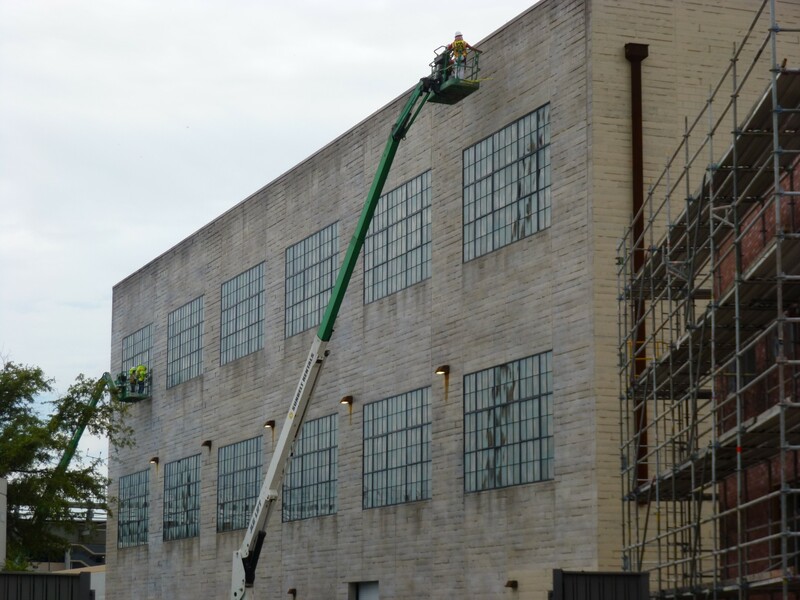 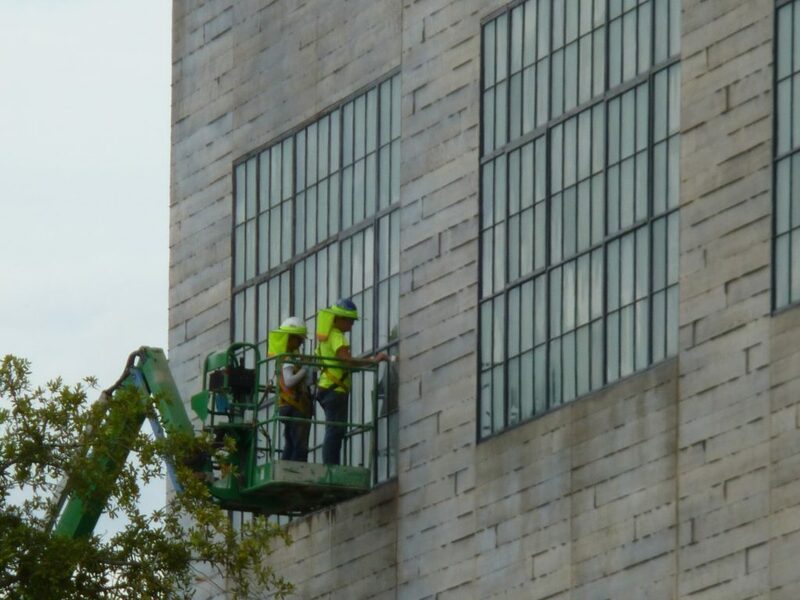 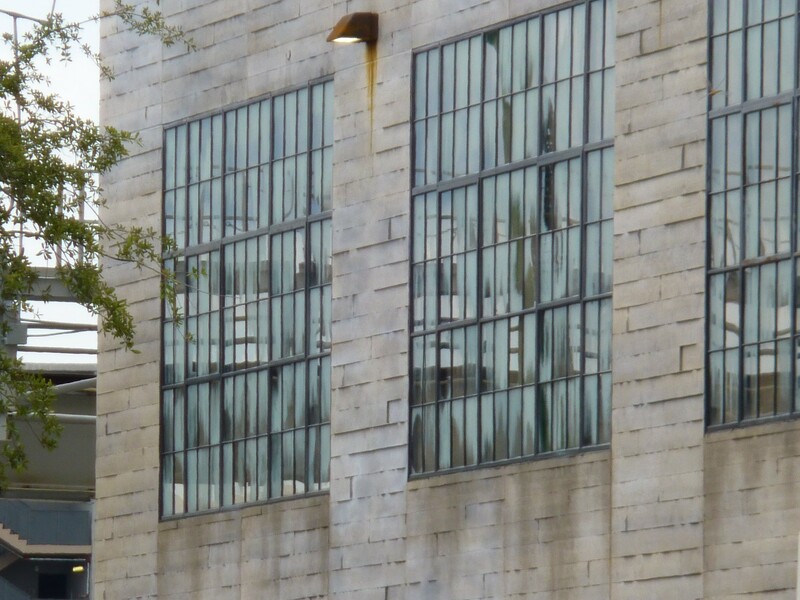 All windows have been installed on the large show building and are beginning to be aged to look like an old worn down warehouse. 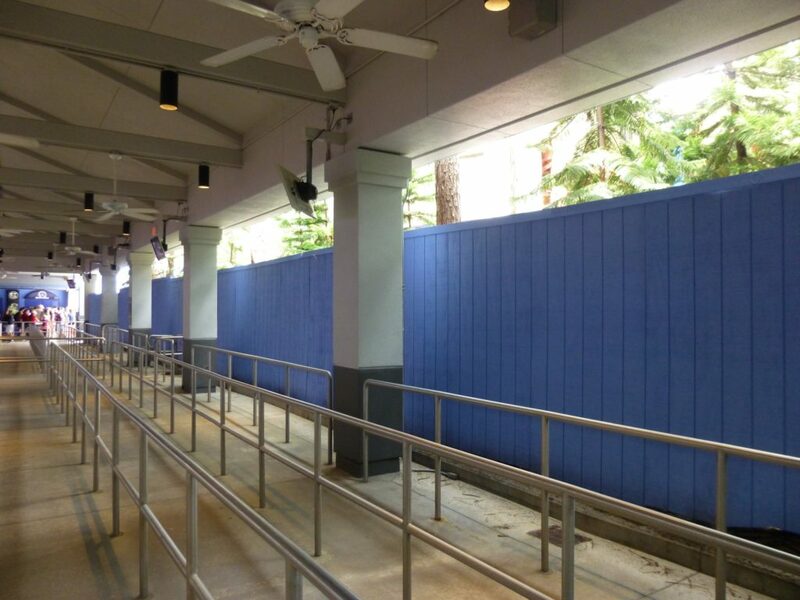 Work has also finally begun on the former Disaster ride entrance. 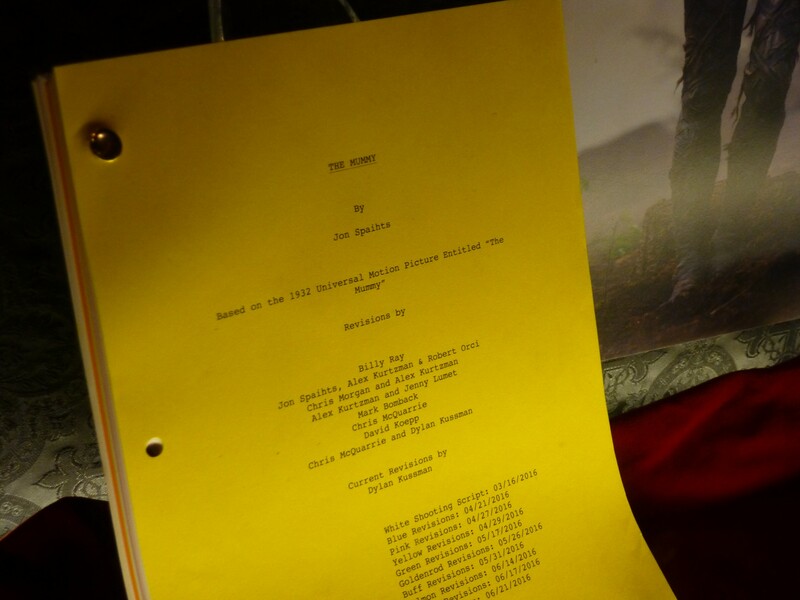 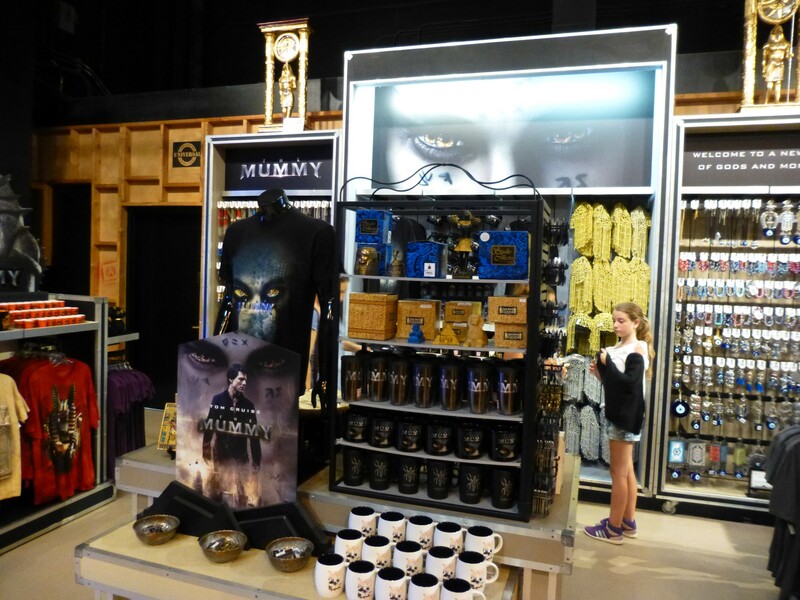 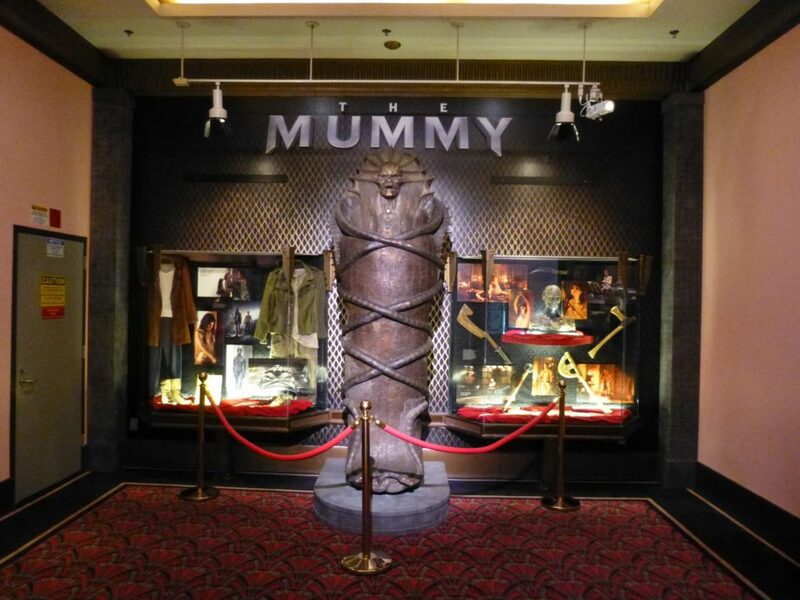 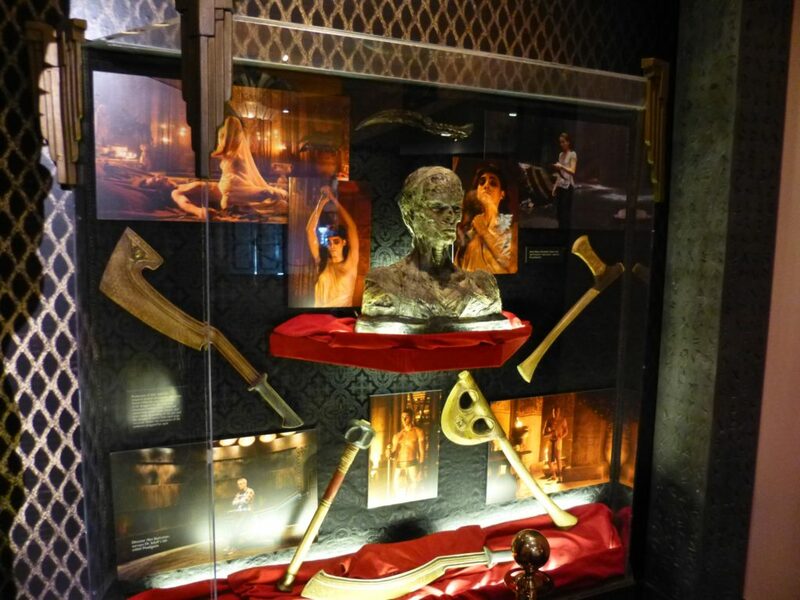 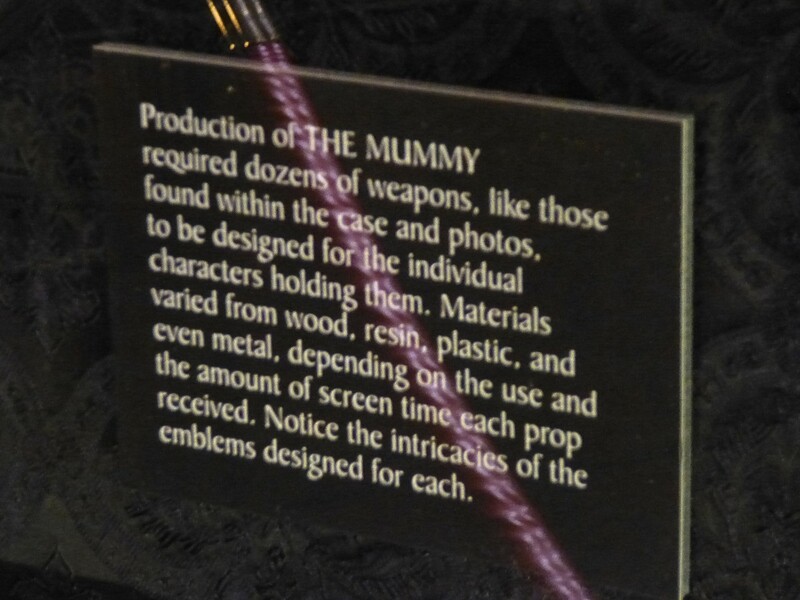 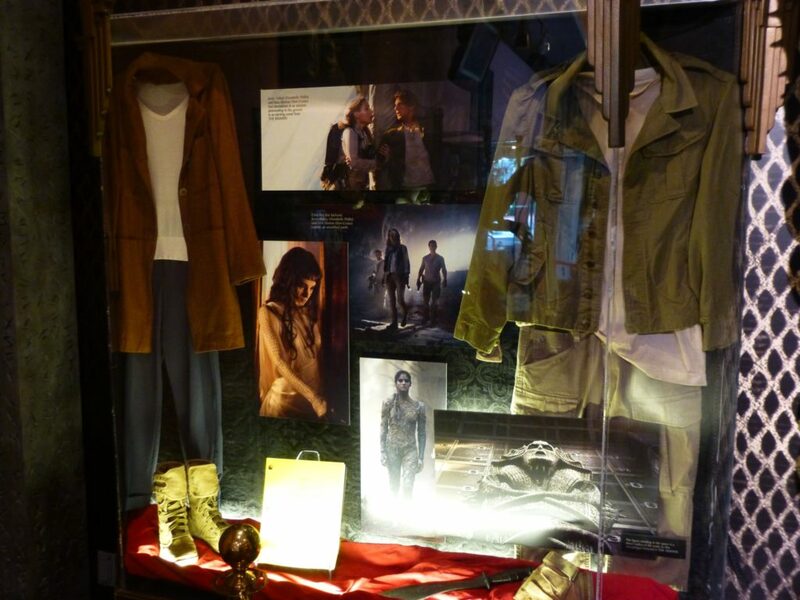 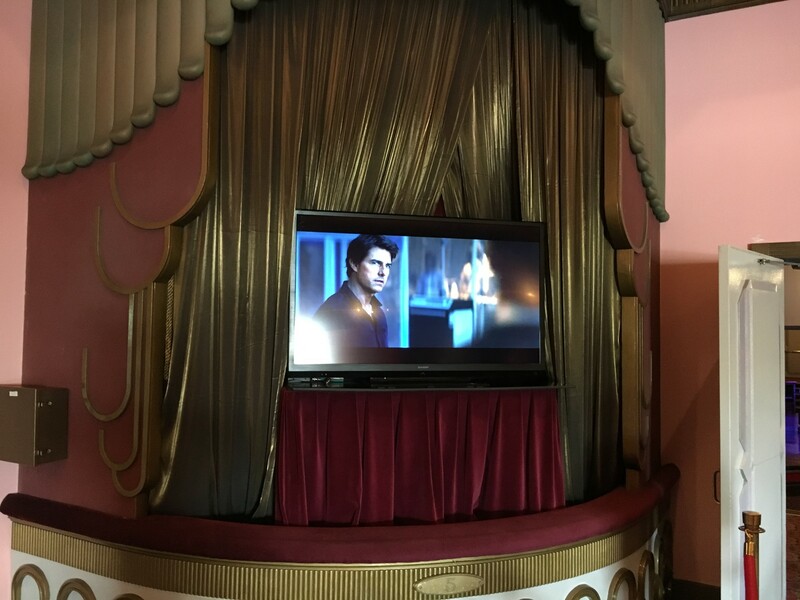 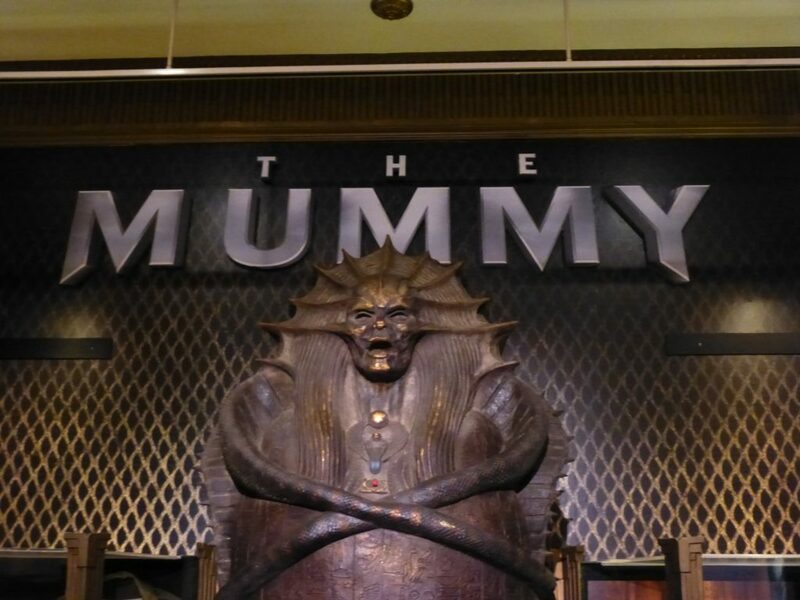 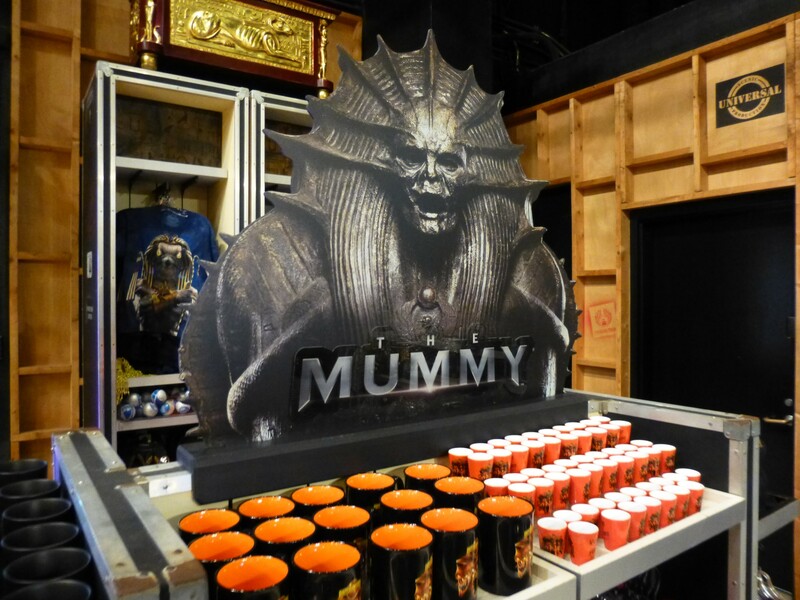 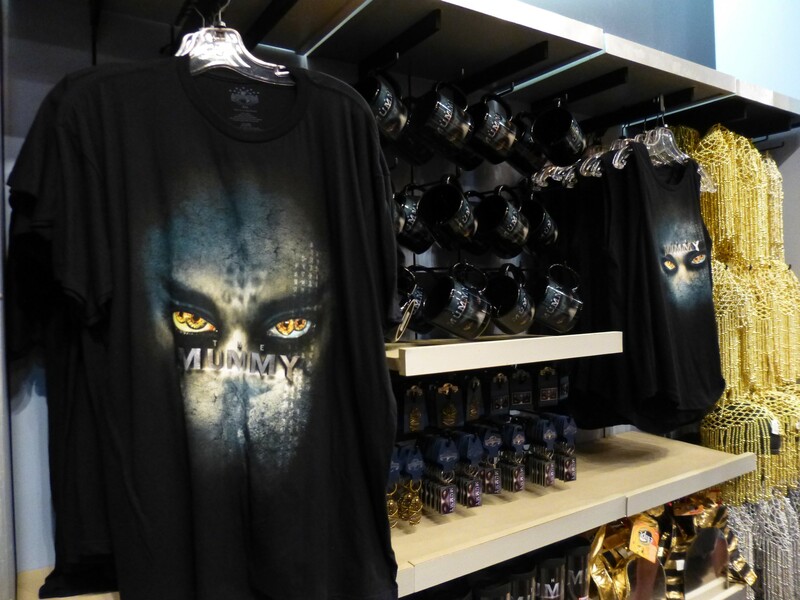 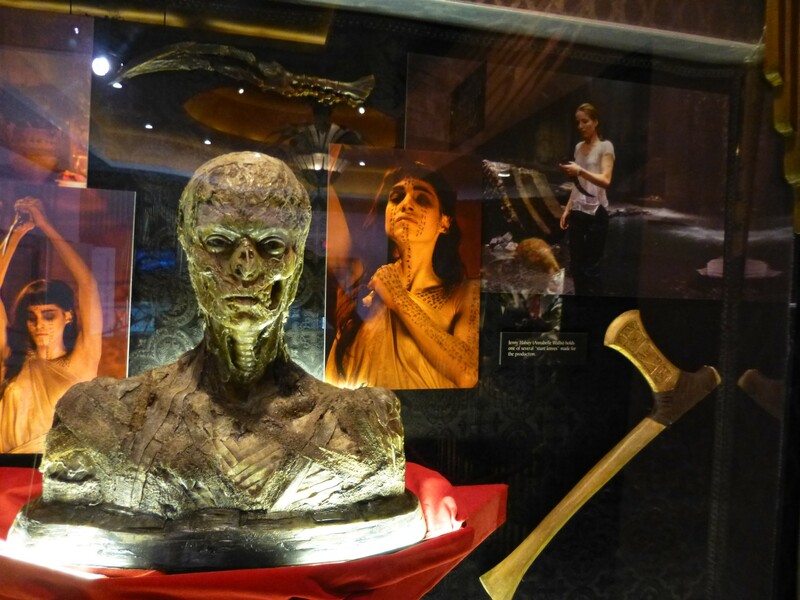 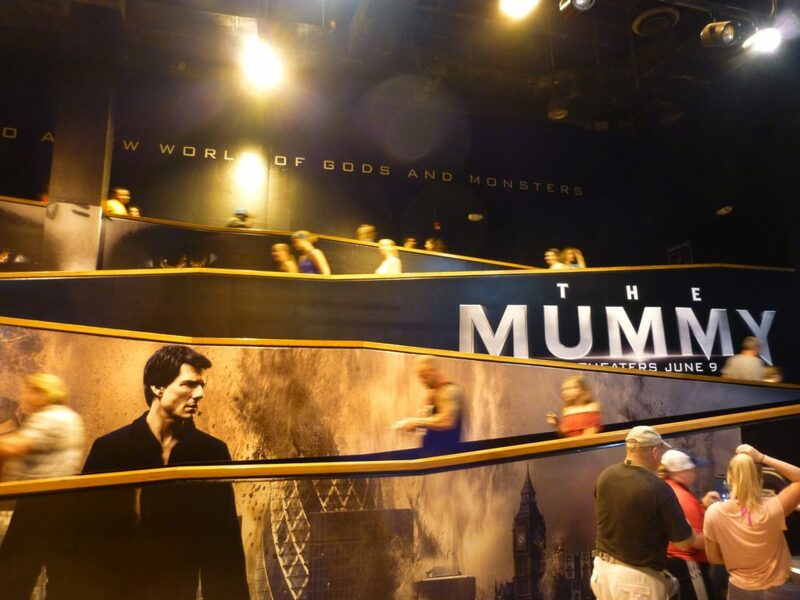 Also going on in the park, the new Mummy film has props on display in the lobby for the Horror Make-Up Show as well as merchandise and adverts in Revenge of the Mummy’s exit shop. 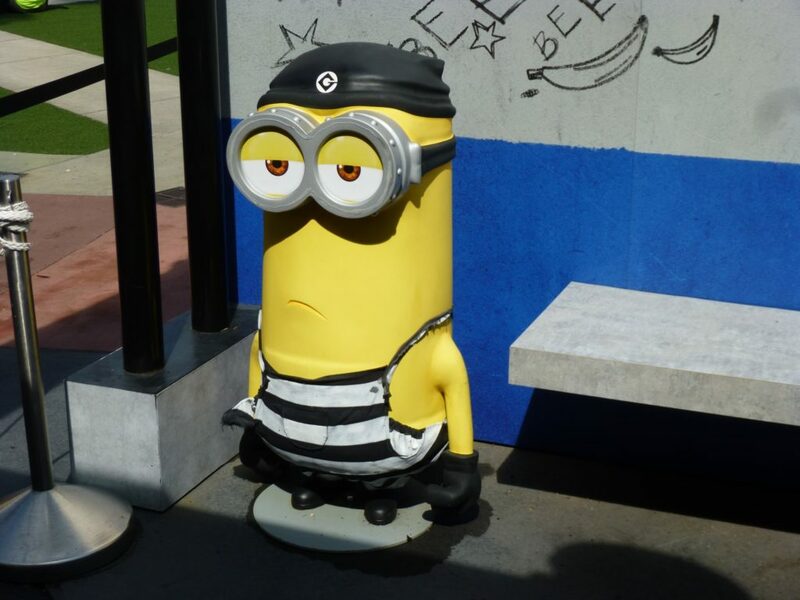 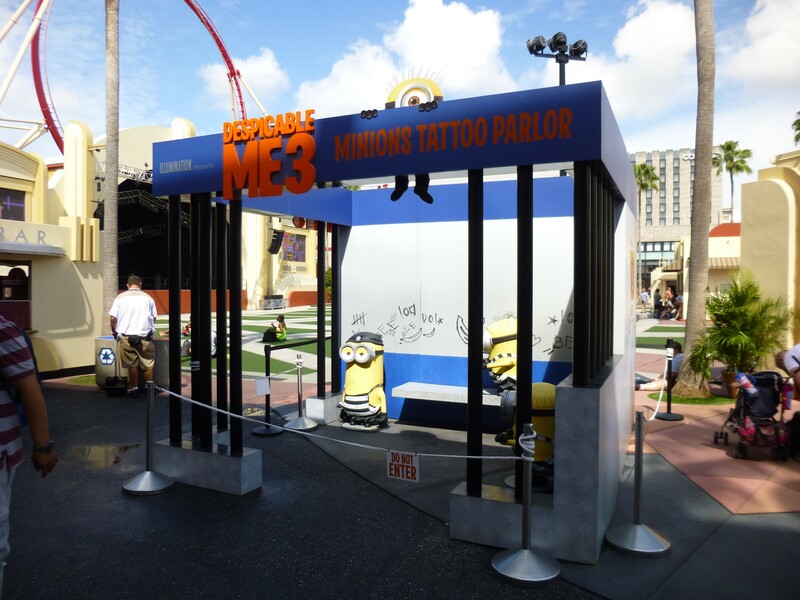 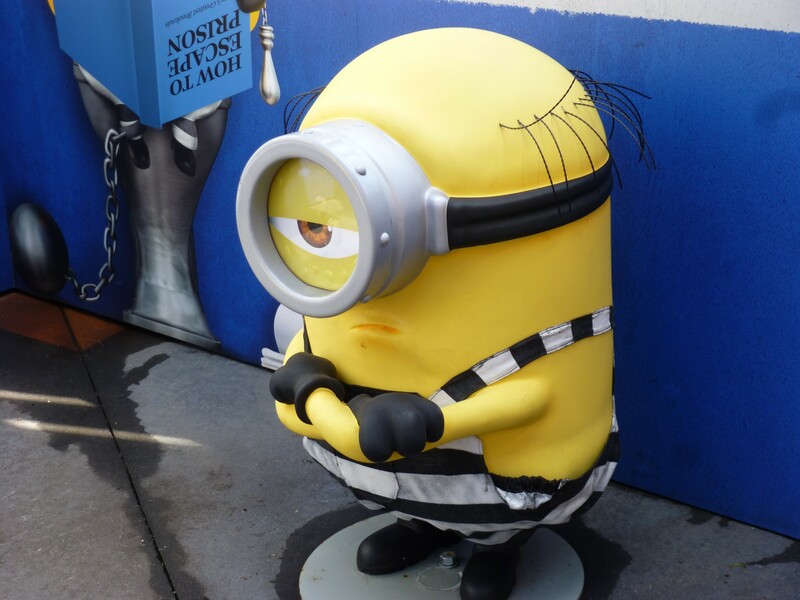 There are a couple Minions photo ops to promote Despicable Me 3 in theaters. 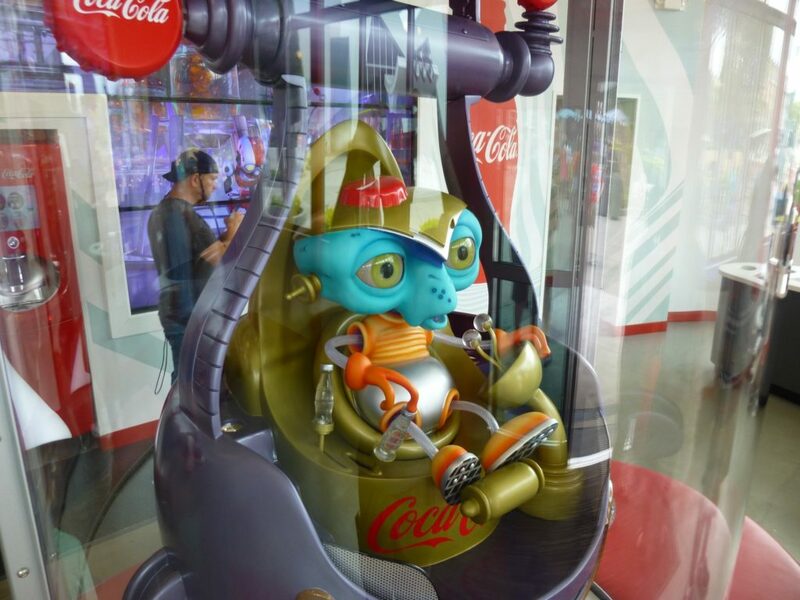 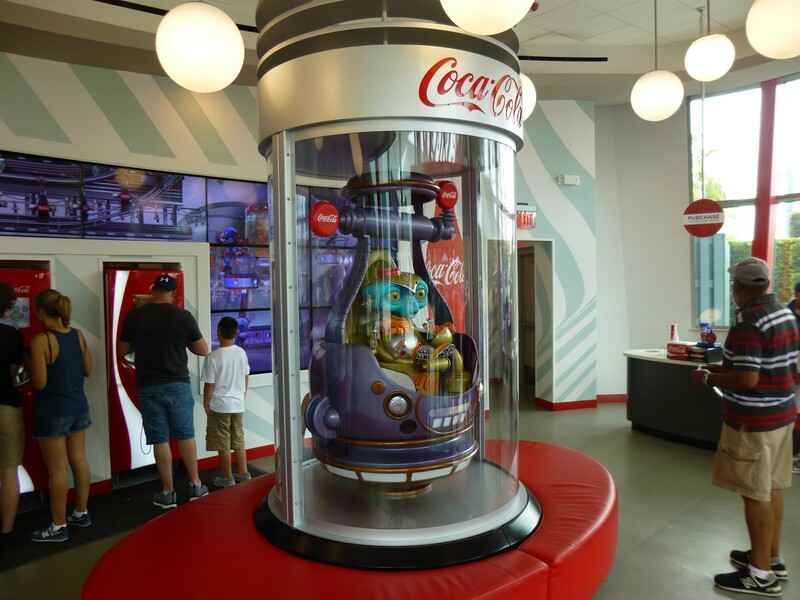 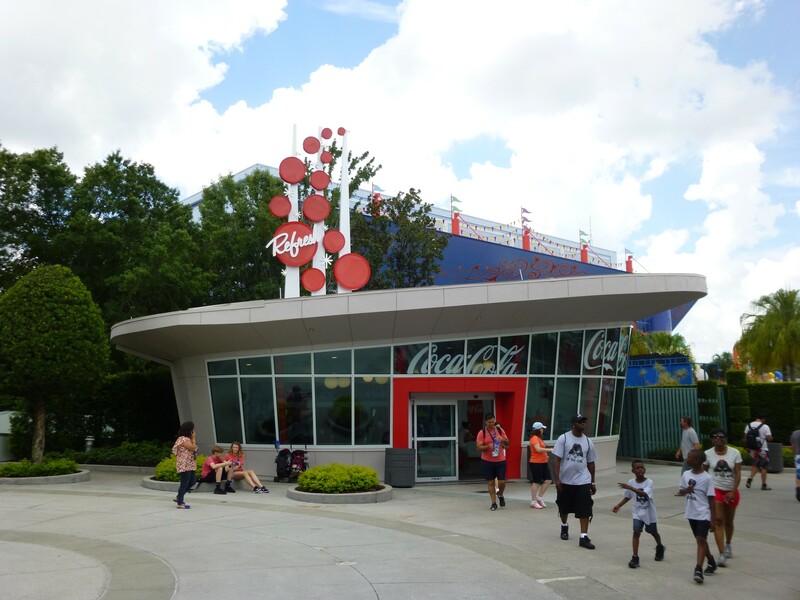 The Coke alien from the former Roboasis area has returned in a new static display at the Coke Refresh station near Men in Black. 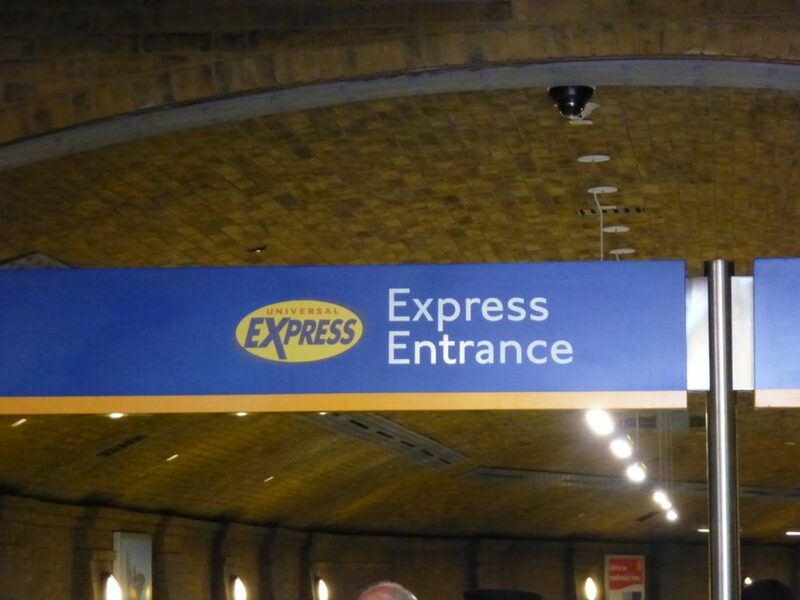 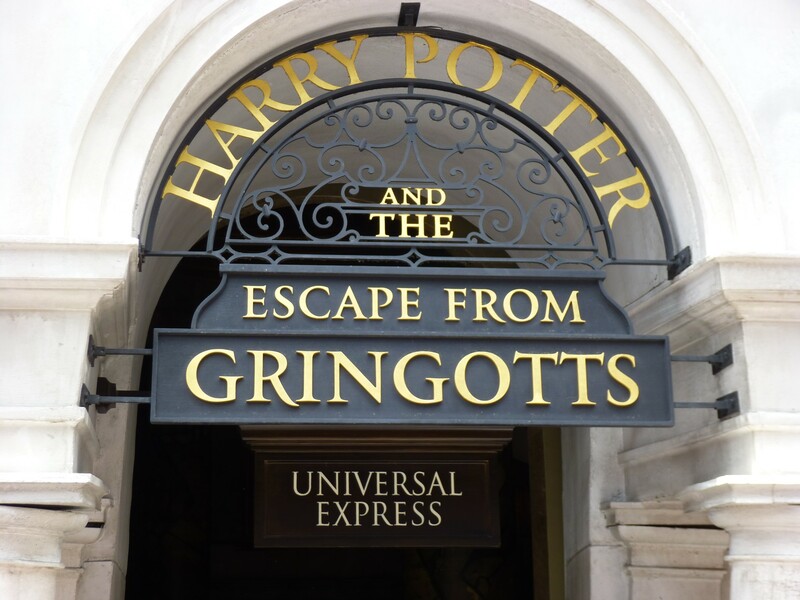 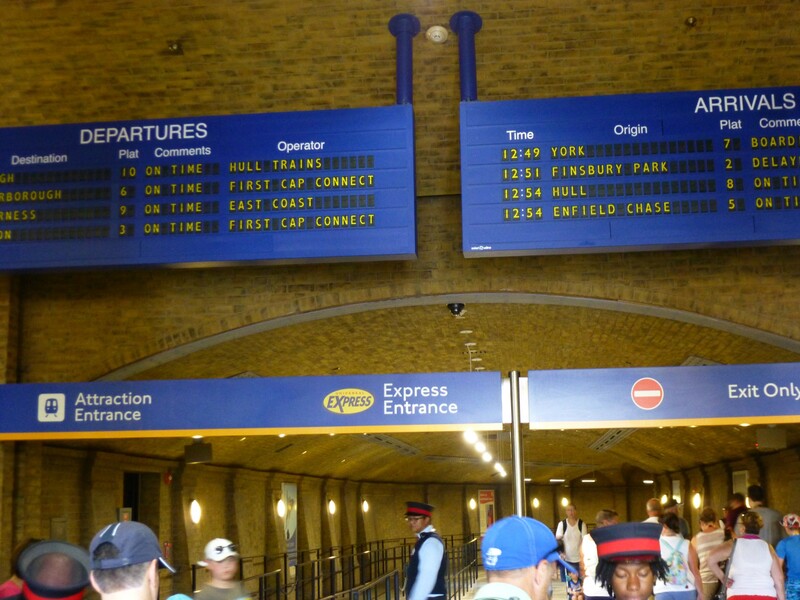 Harry Potter Rides now accept Express. 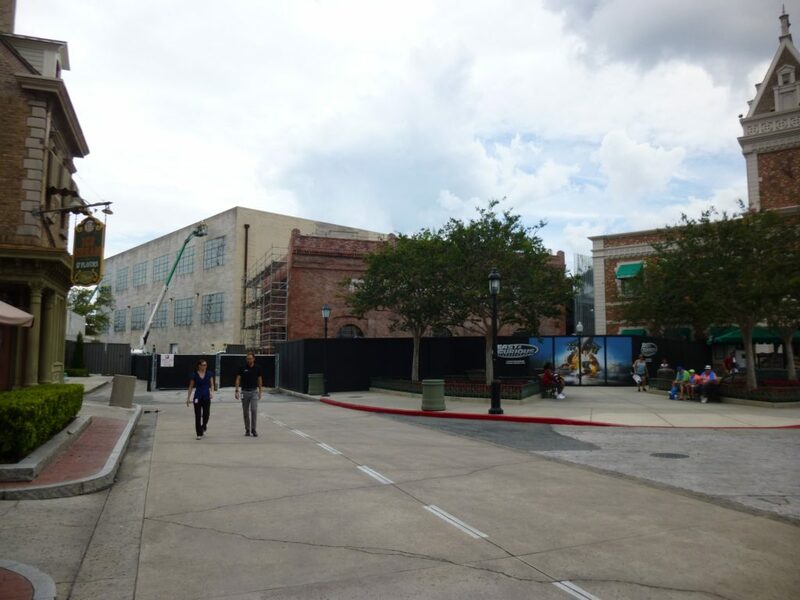 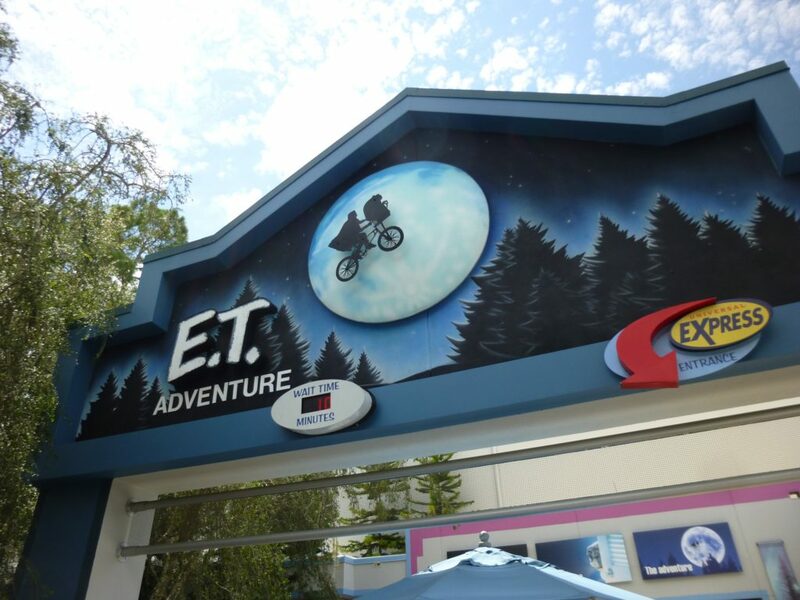 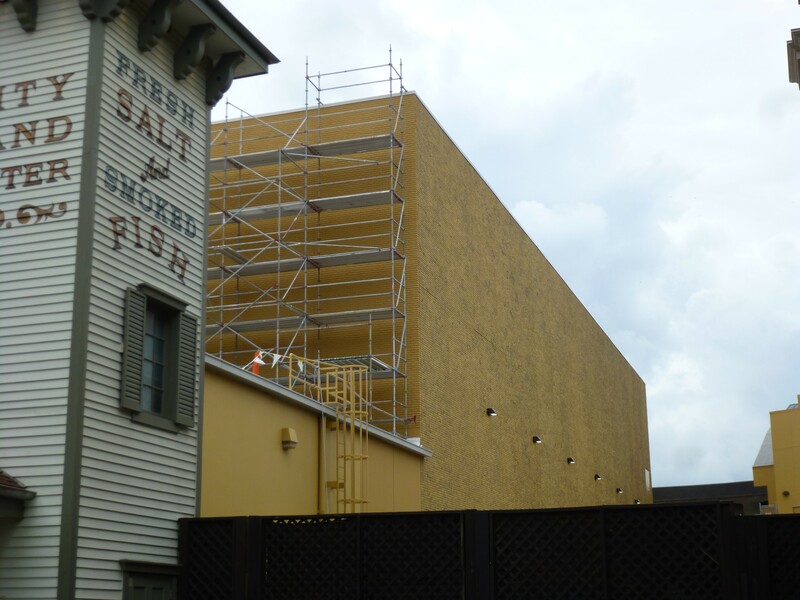 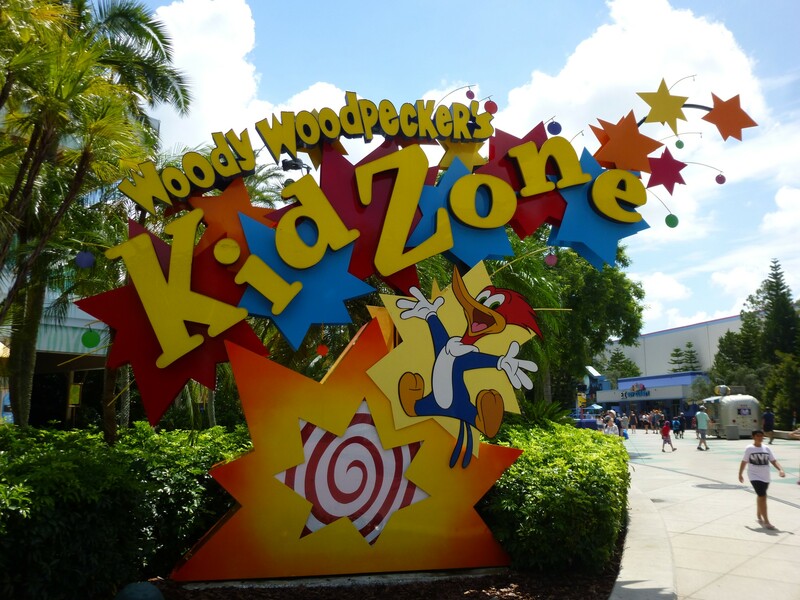 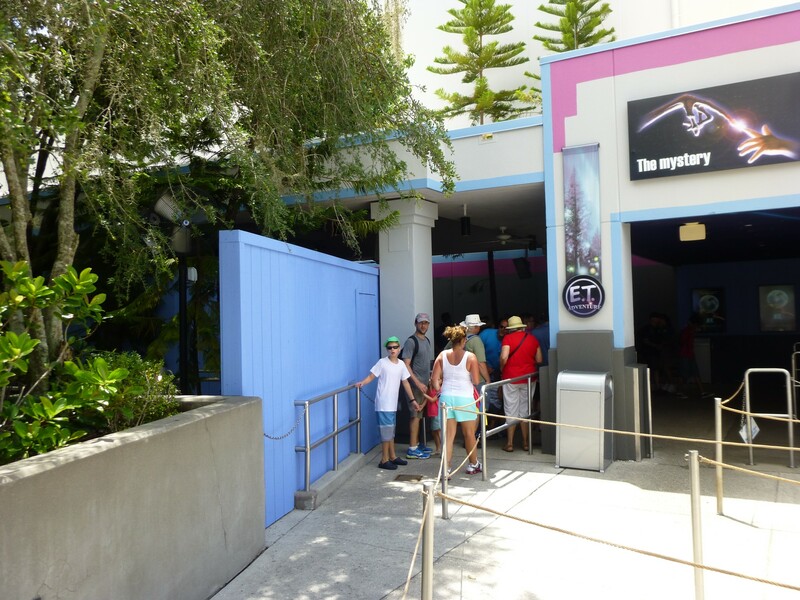 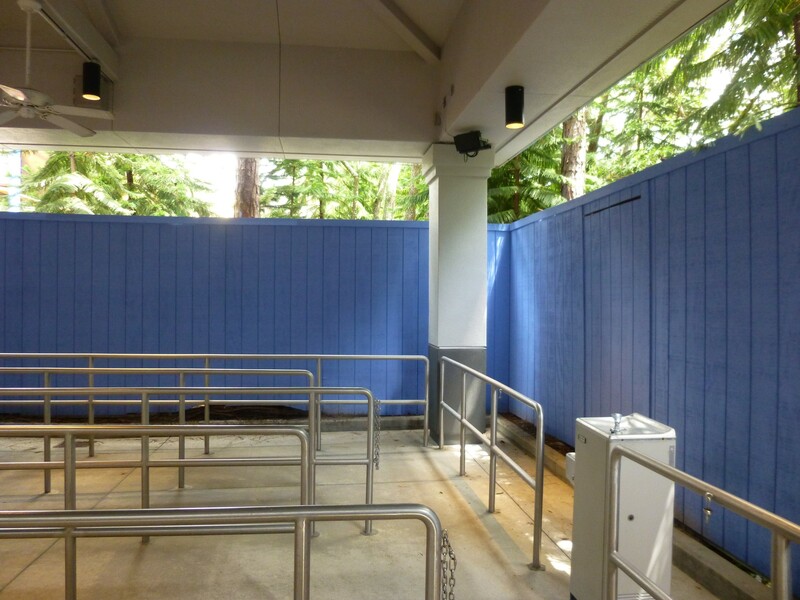 And finally, walls have gone up at ET Adventure to probably block future construction of a Nintendo based land replacing KidZone beginning within the next few months. 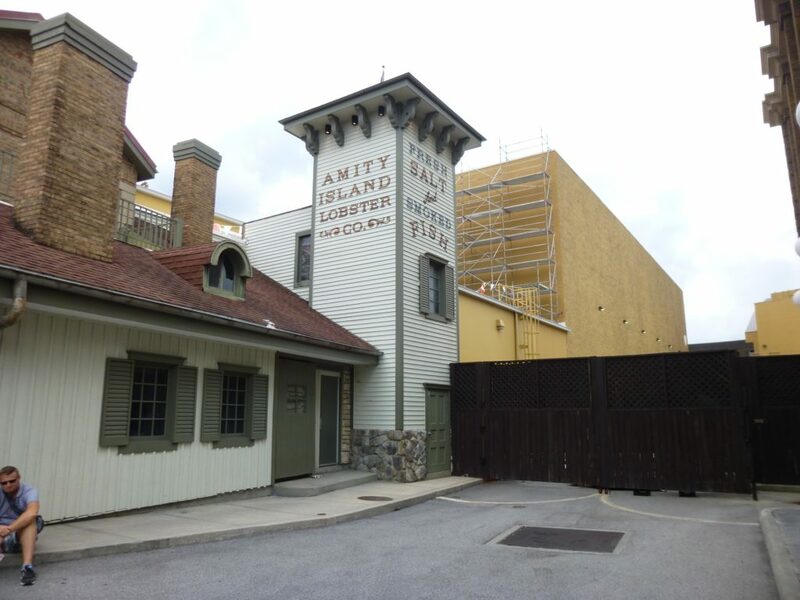 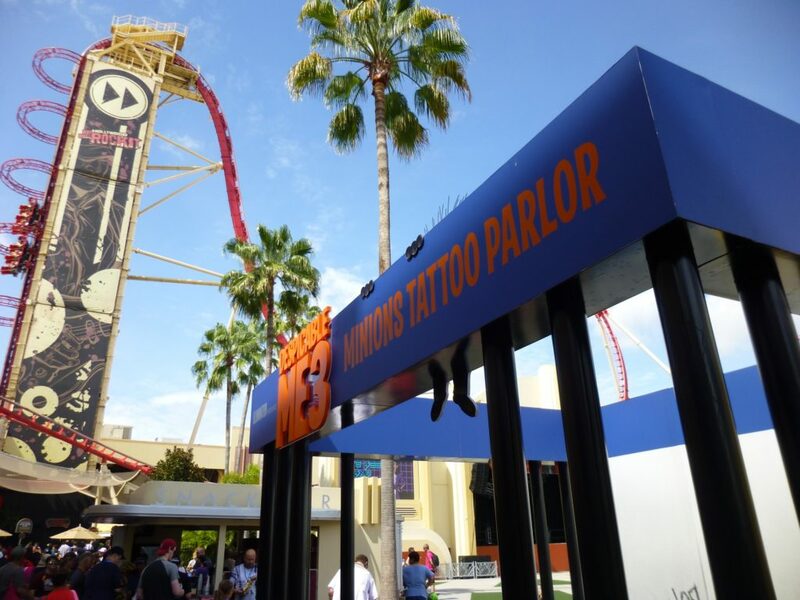 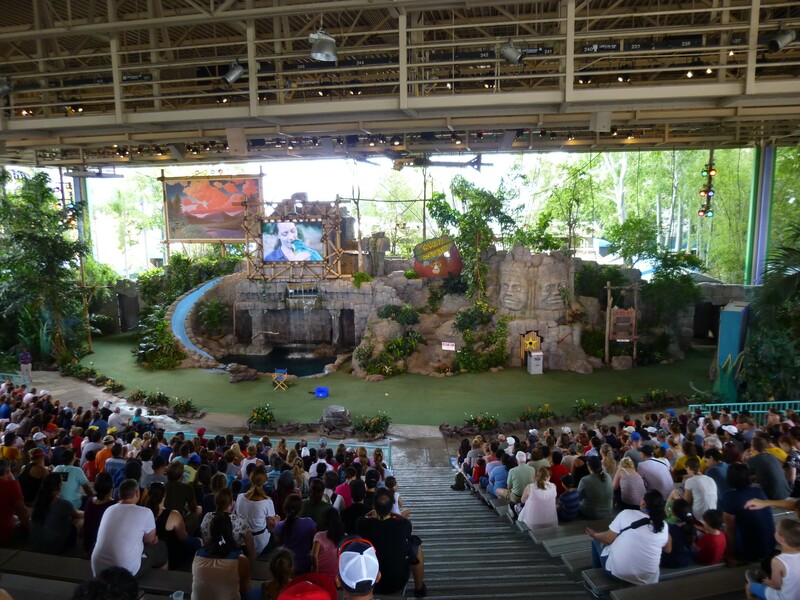 Check out the video as well as the full photo report below for more details, and stay tuned for more theme park updates! 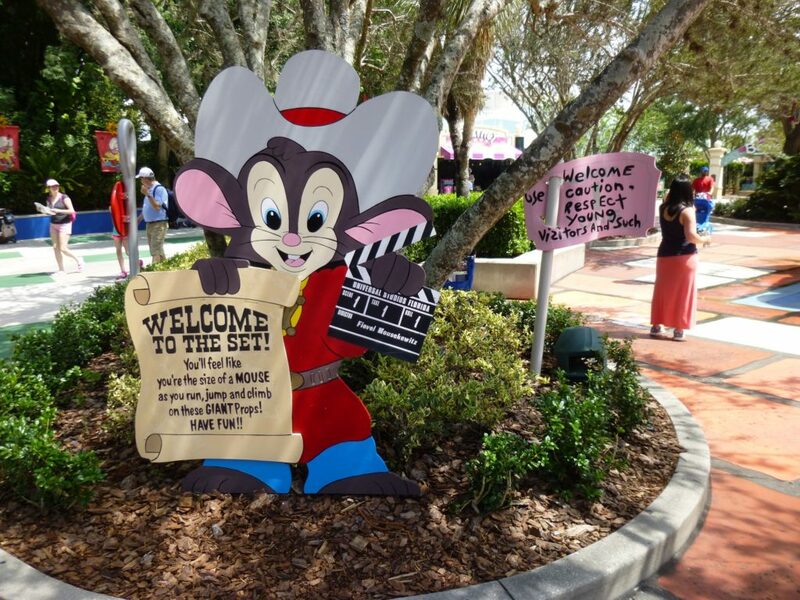 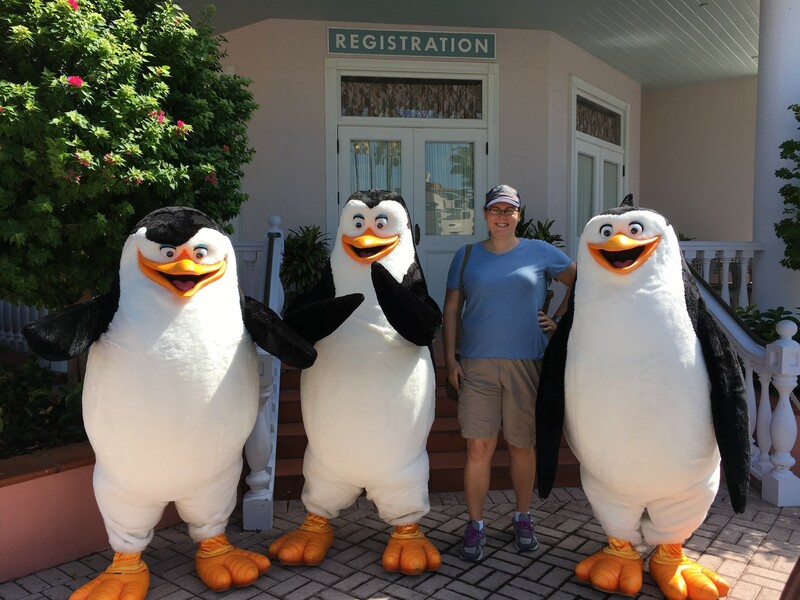 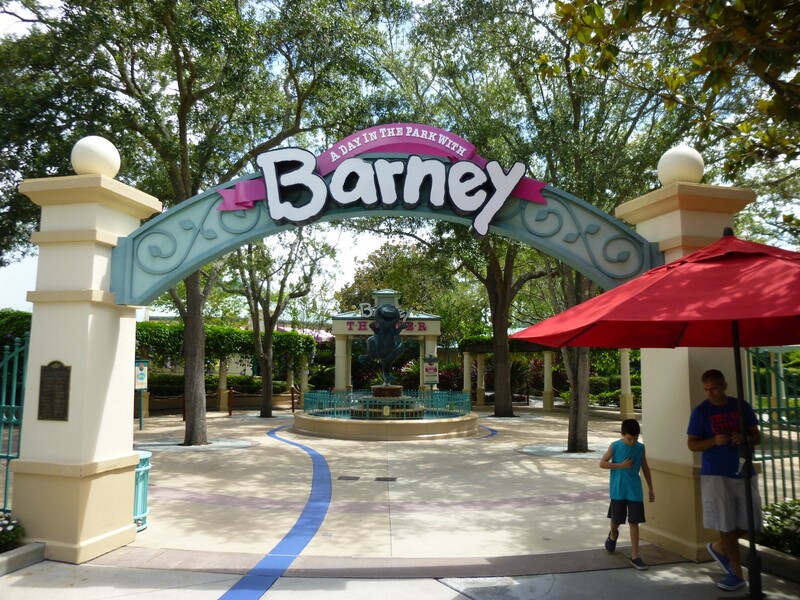 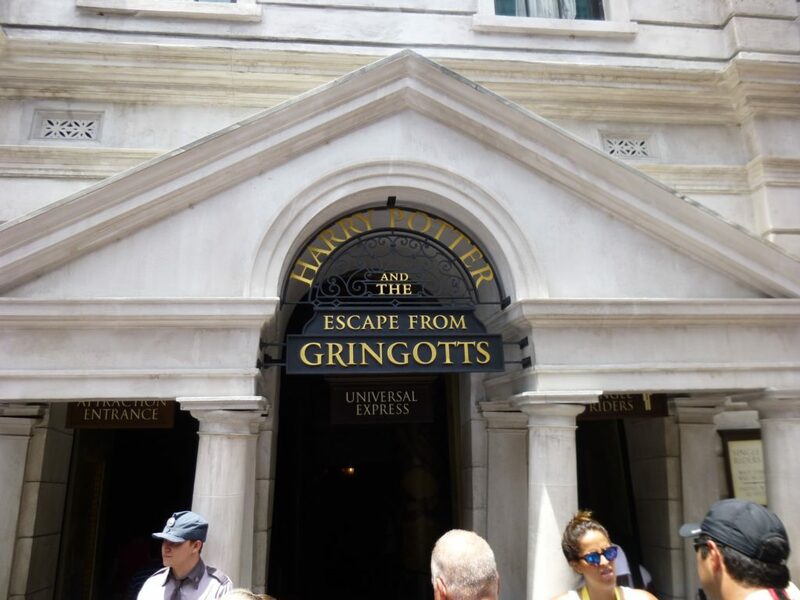 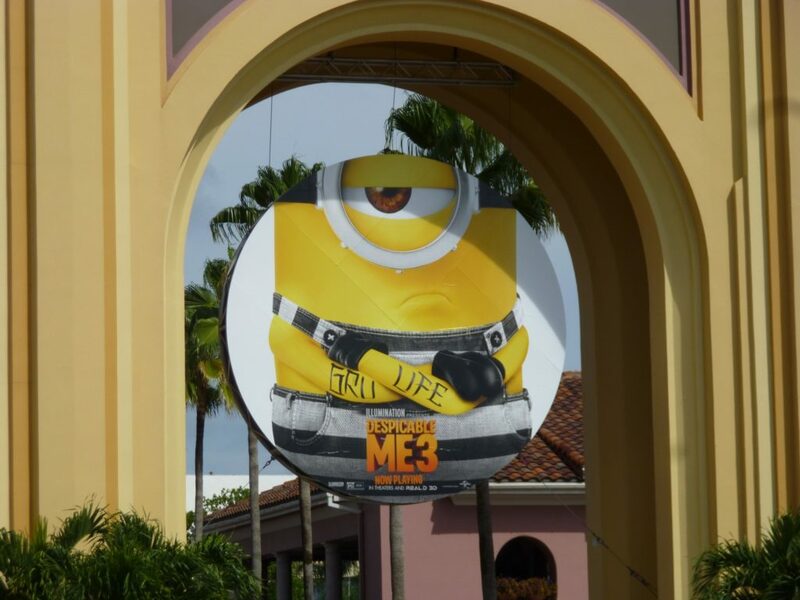 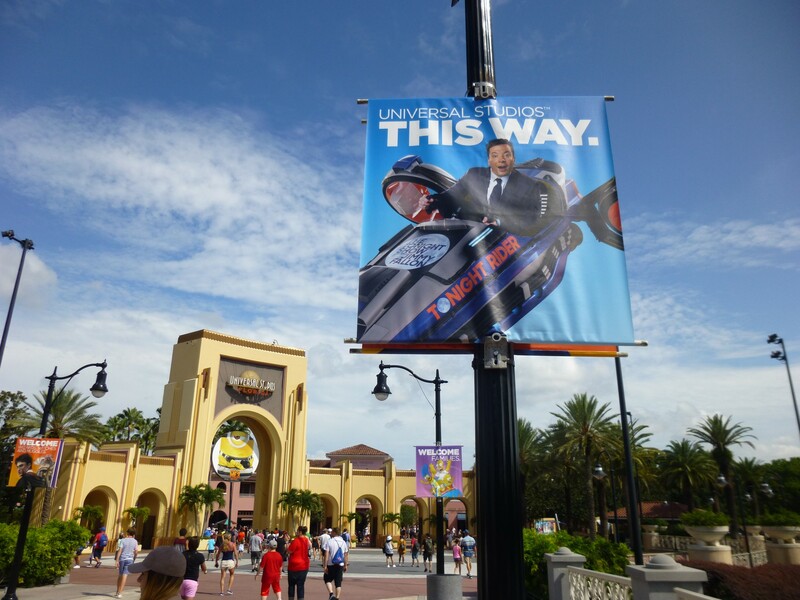 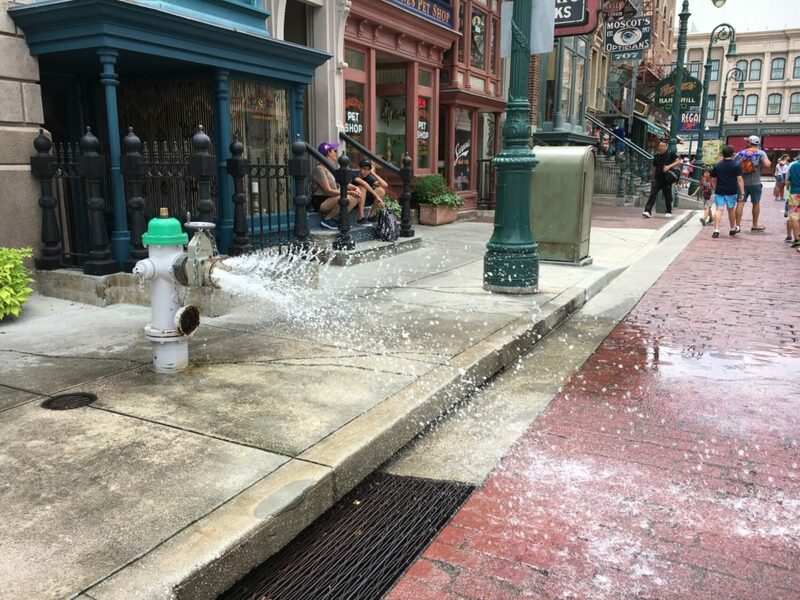 Welcome to Universal Studios Florida! 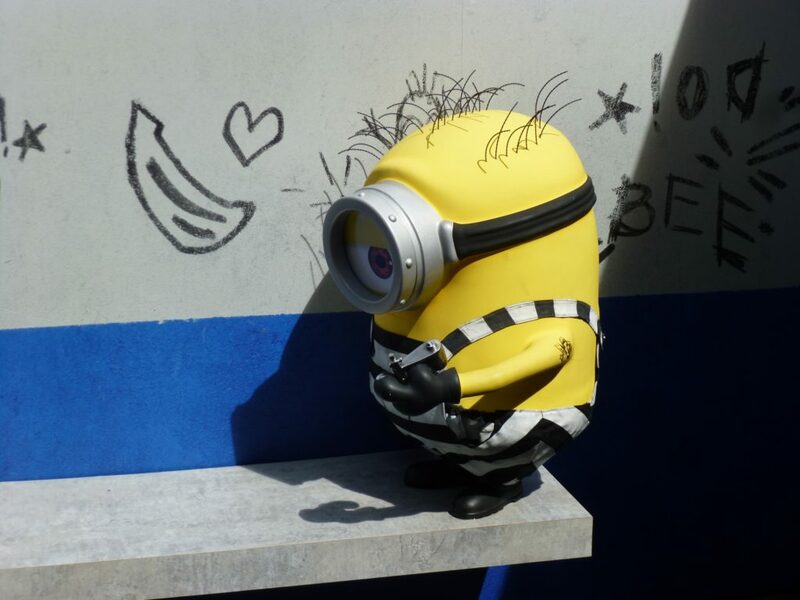 He’s only a static figure now, but it’s nice to have him back! 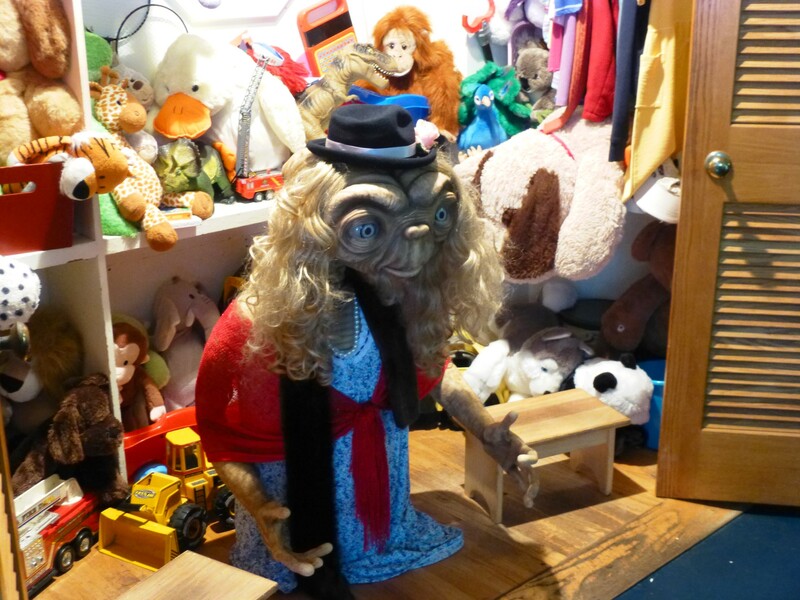 Don’t worry, ET. 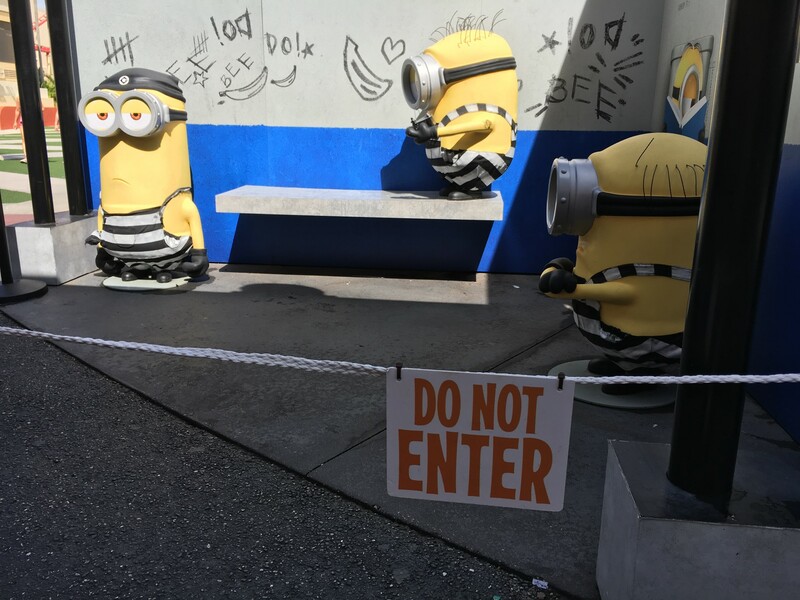 You don’t have to hide. Your ride isn’t going anywhere! 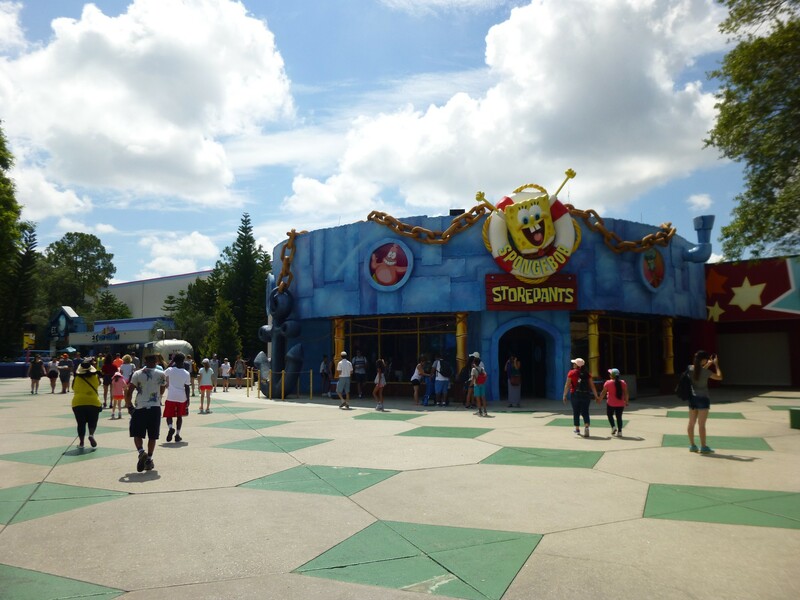 Stay tuned for more news and rumors all about Super Nintendo World at Universal Studios Florida. 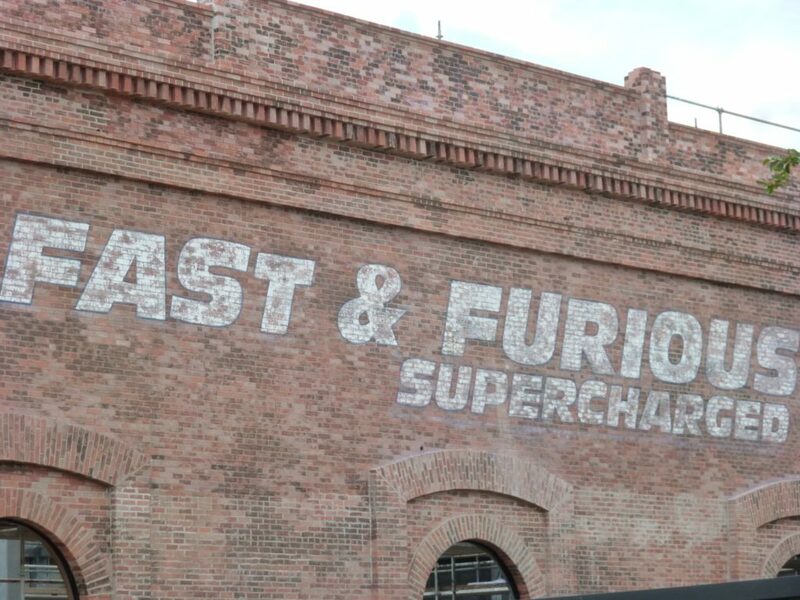 We will be following this massive new project from the beginning. 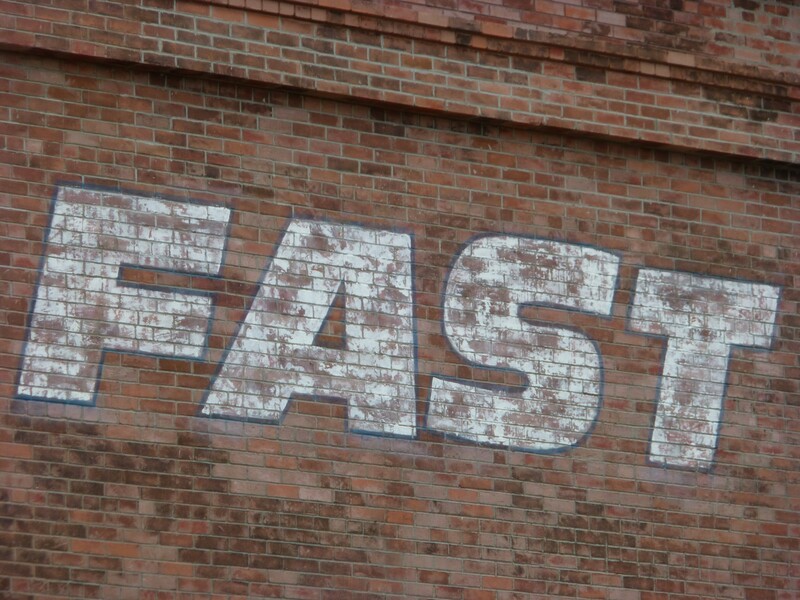 Be sure to subscribe to our news feed to never miss an update, Seeya next time!